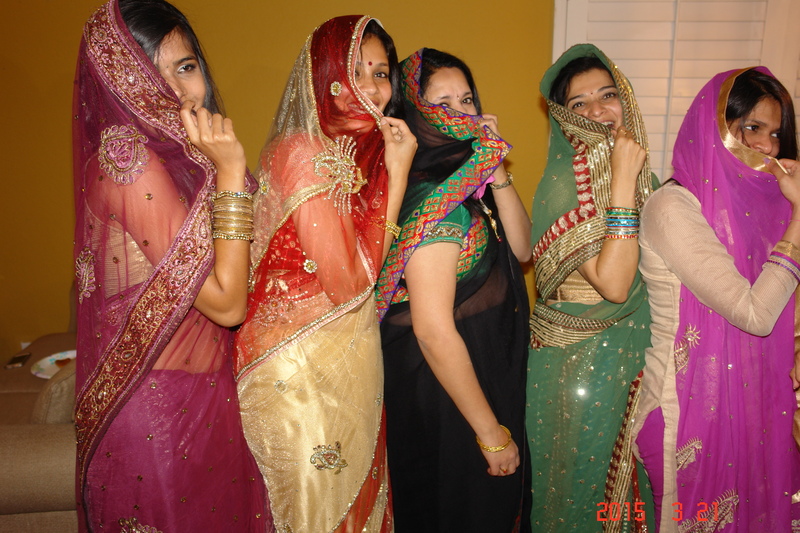 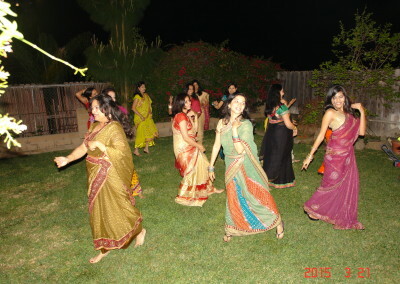 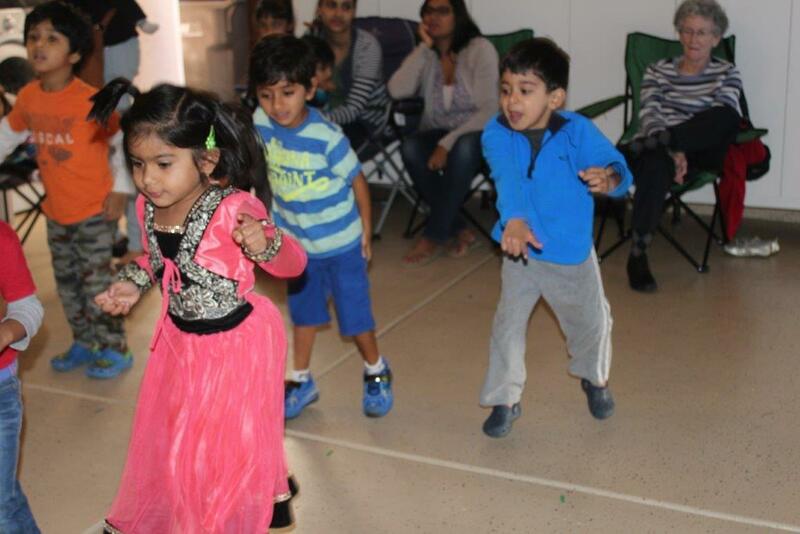 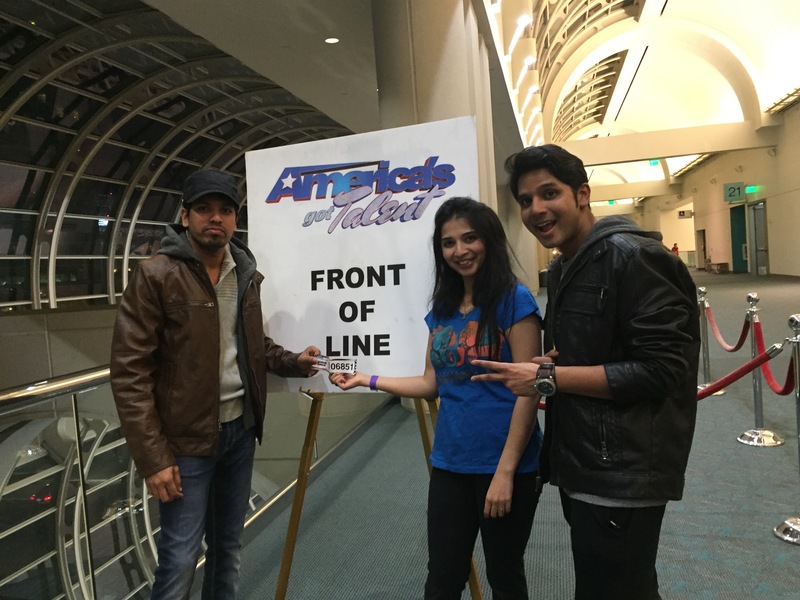 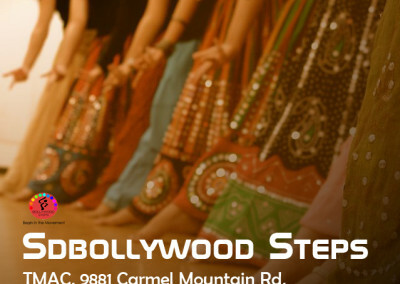 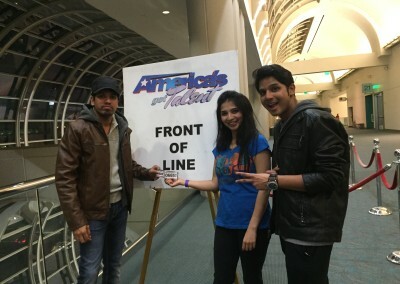 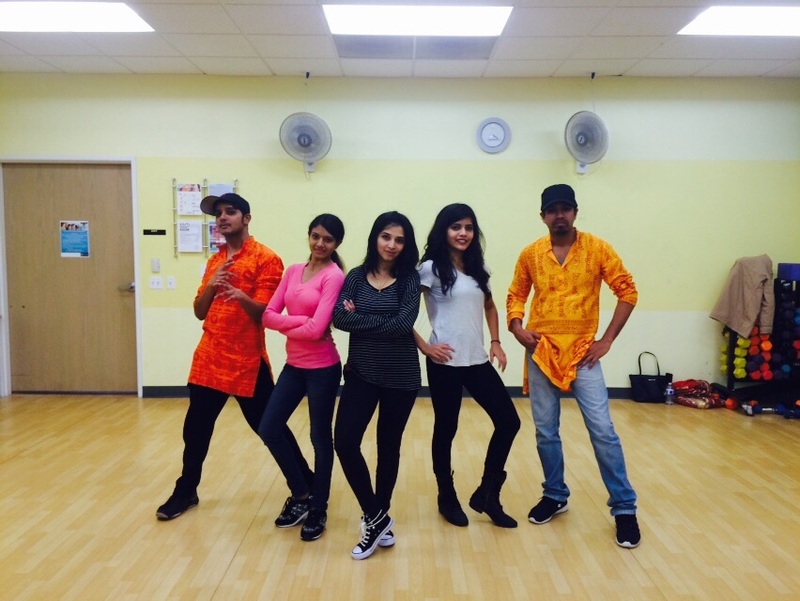 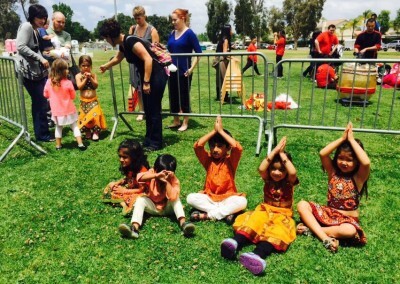 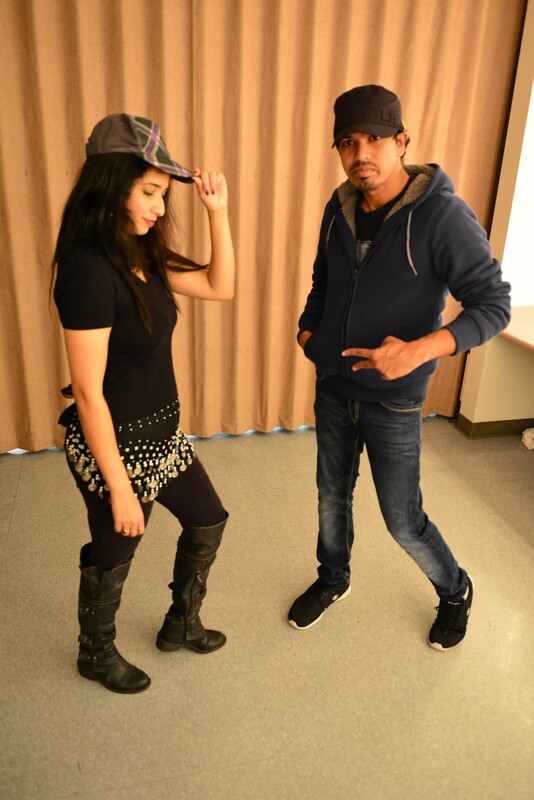 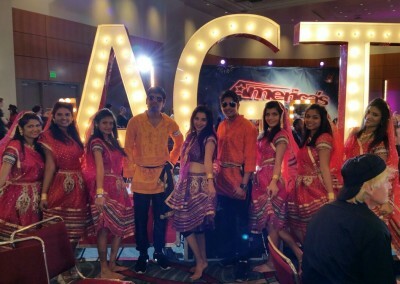 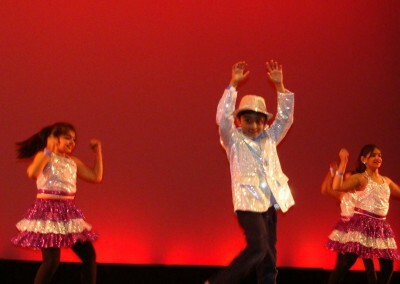 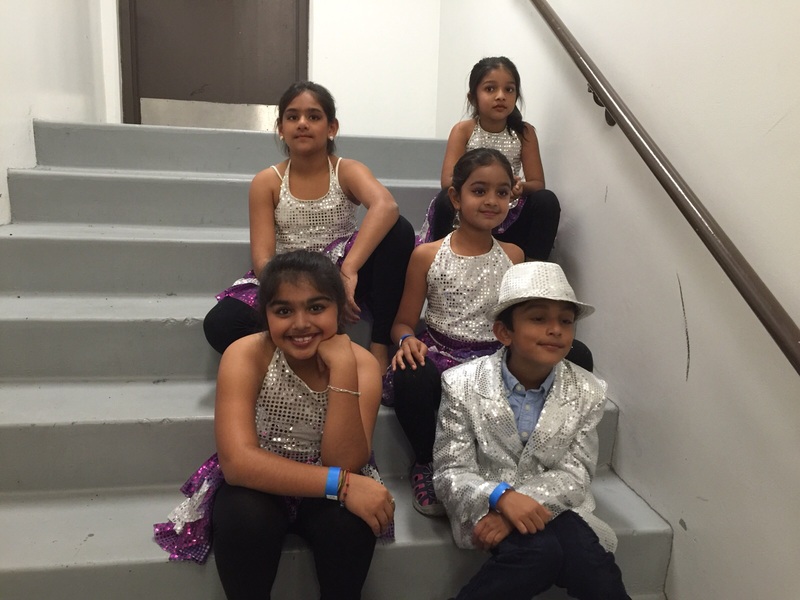 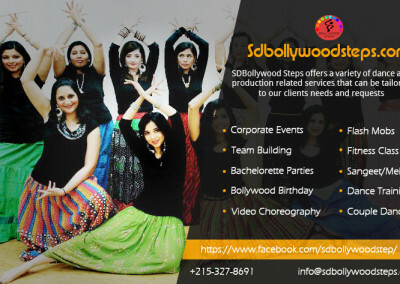 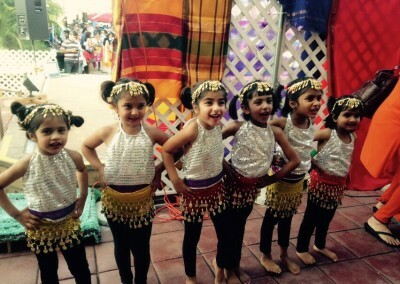 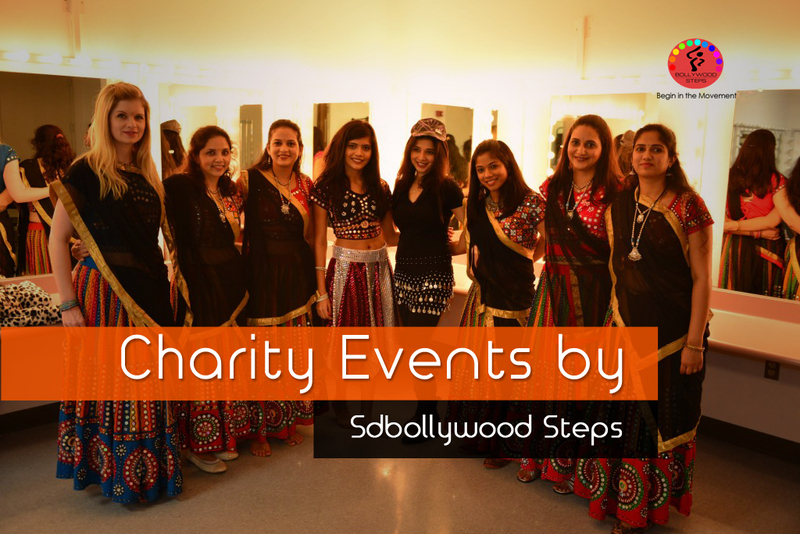 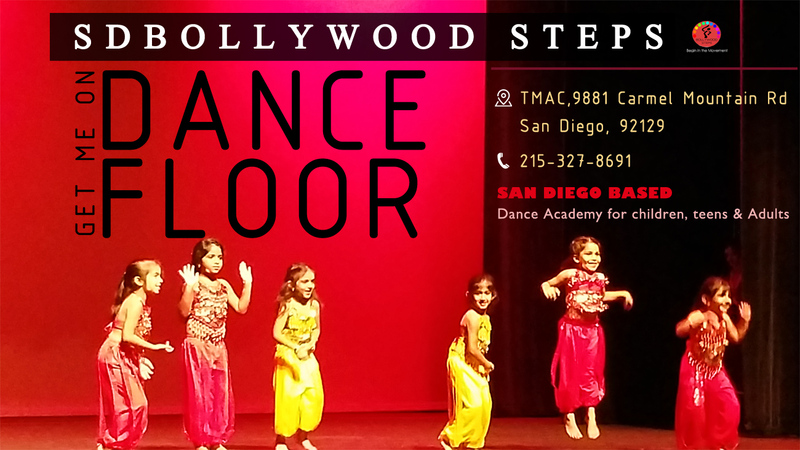 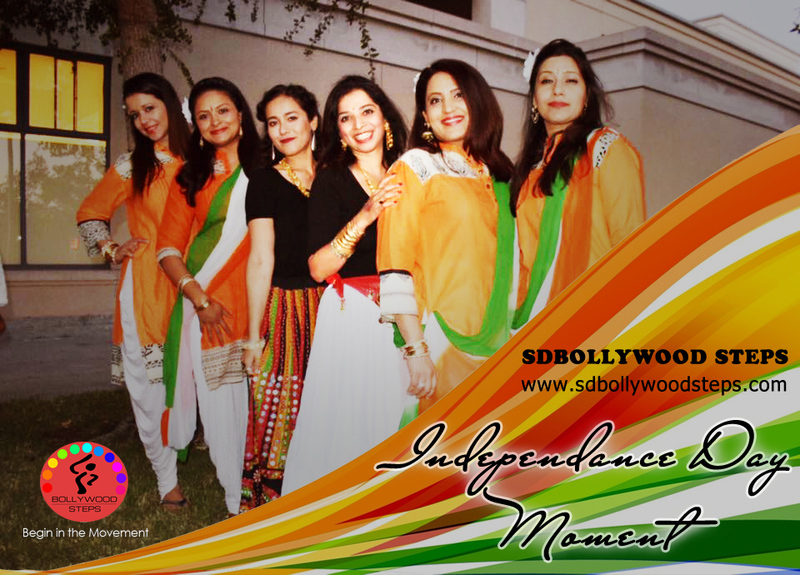 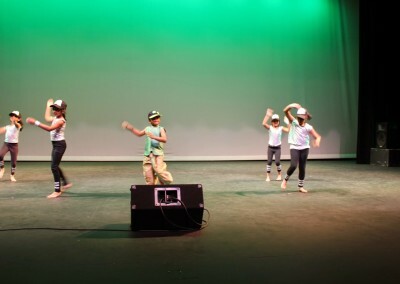 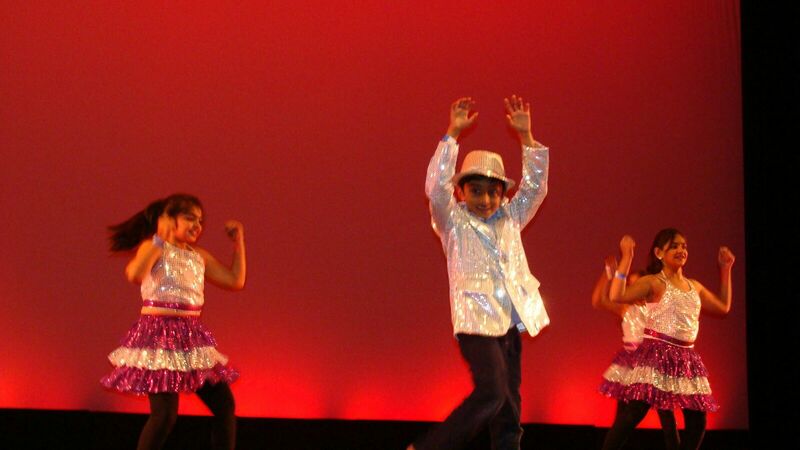 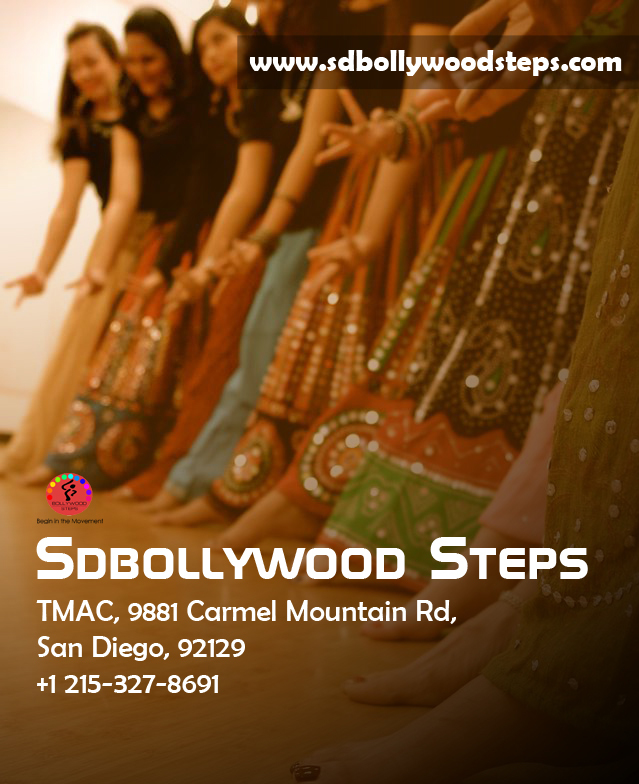 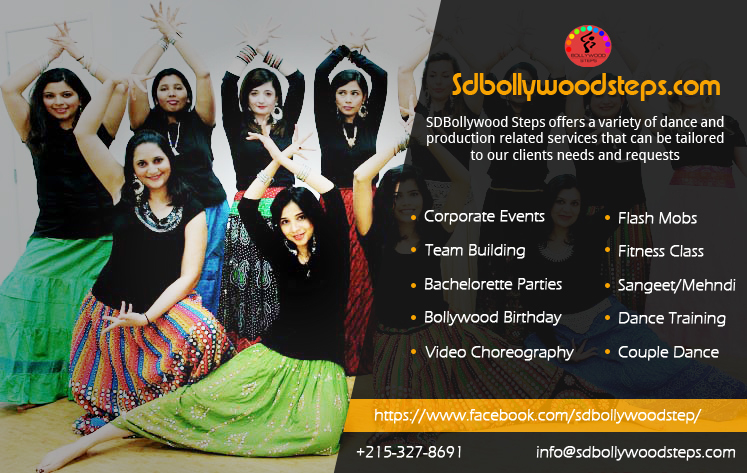 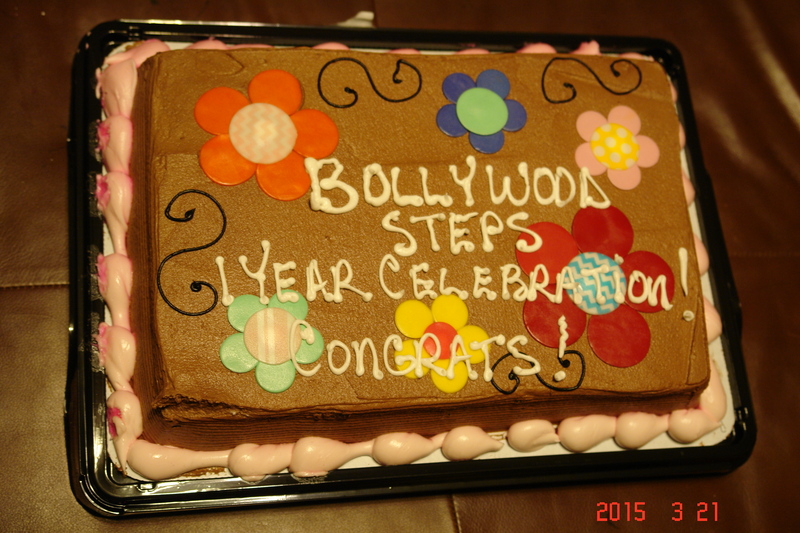 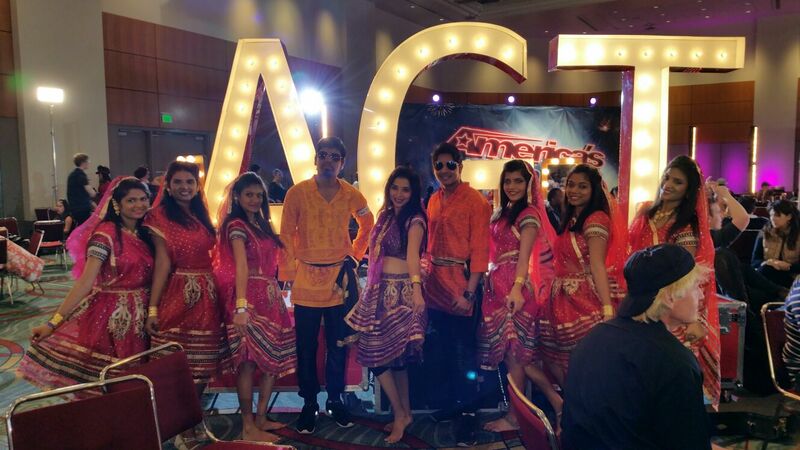 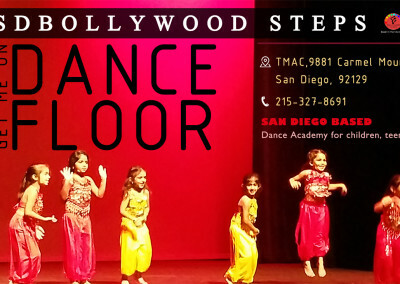 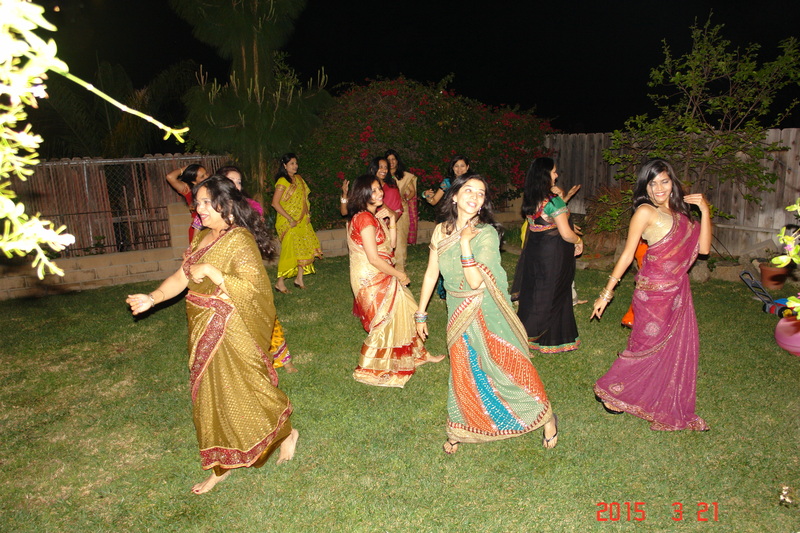 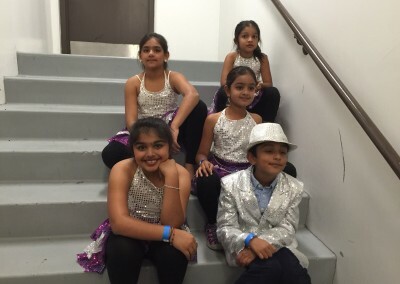 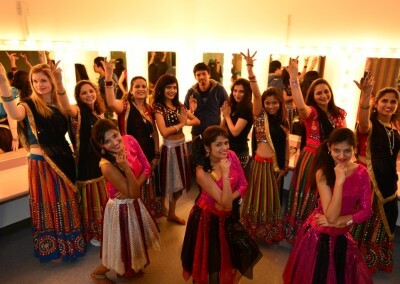 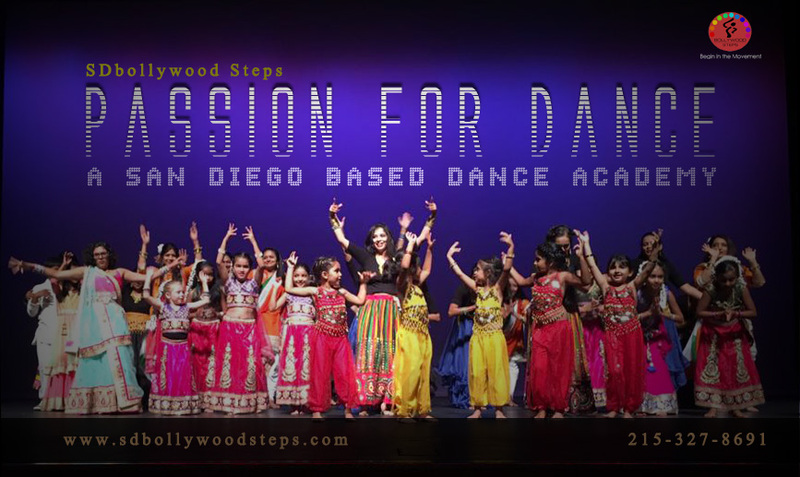 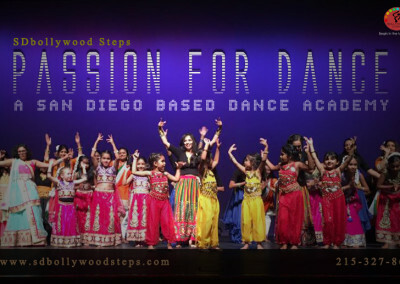 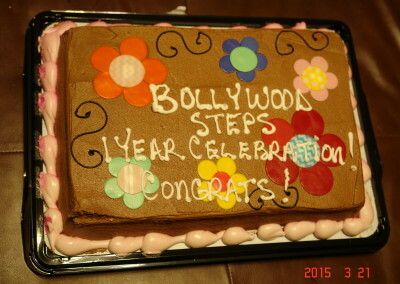 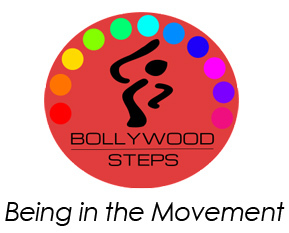 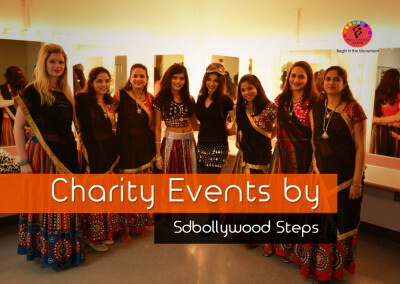 Gallery – SD Bollywood Steps:- Payal was fascinated by dancing since the age of 4. 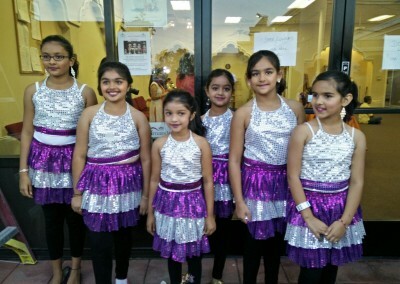 Her first dance performance was at 5yrs. 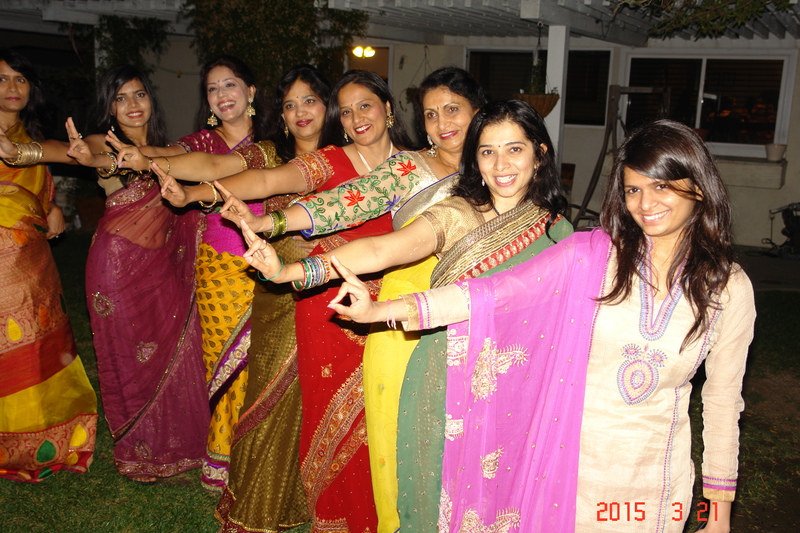 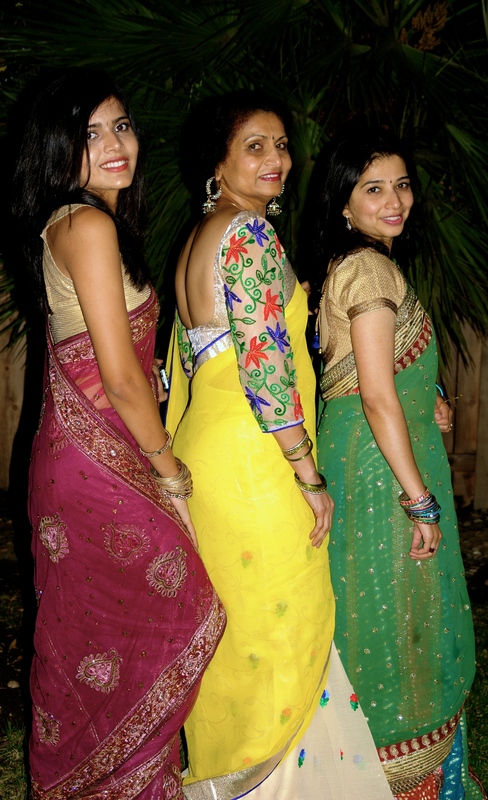 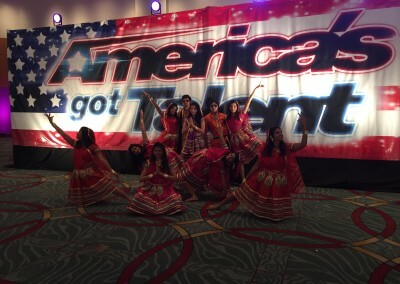 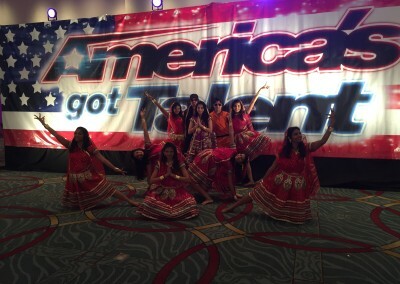 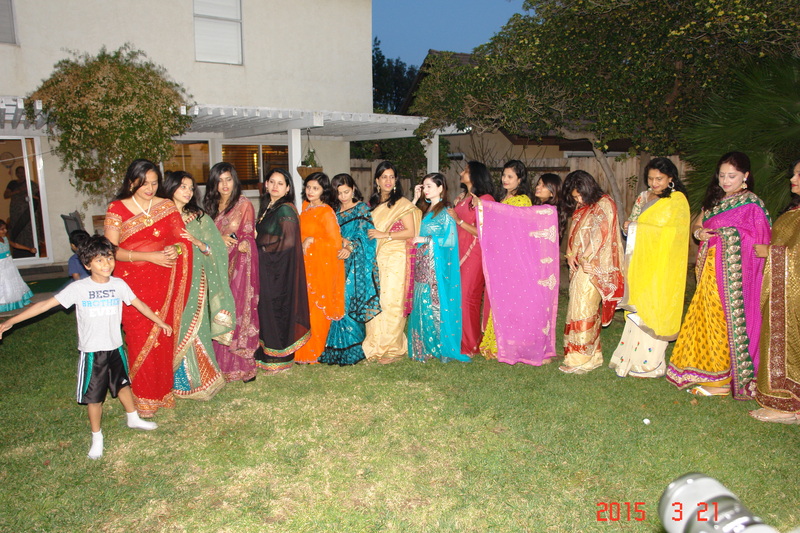 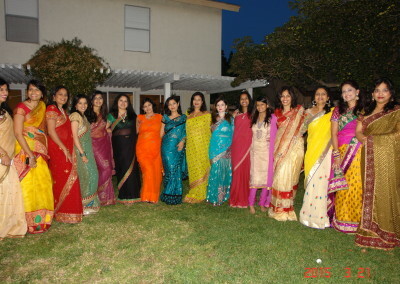 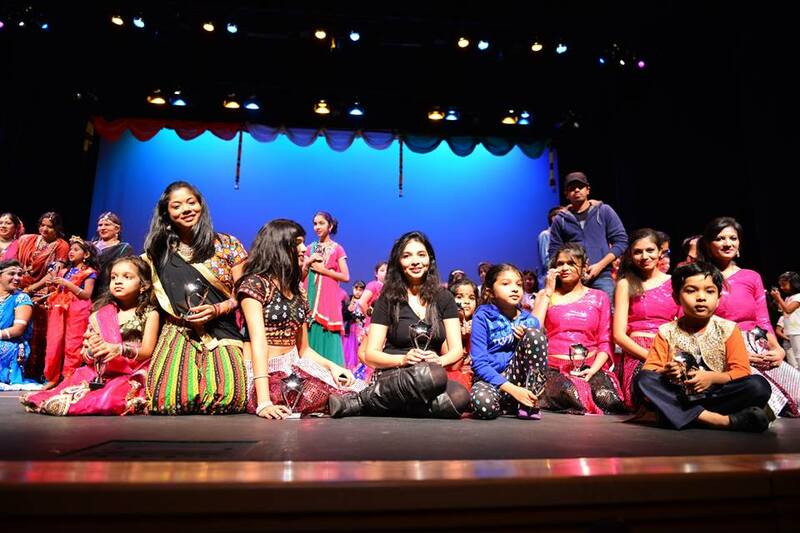 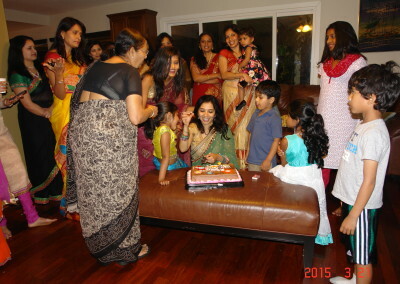 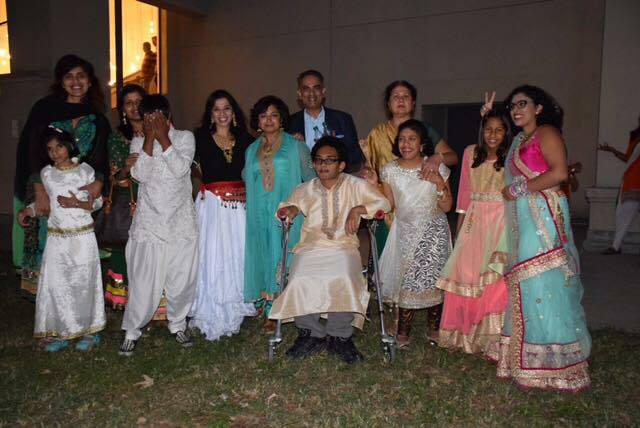 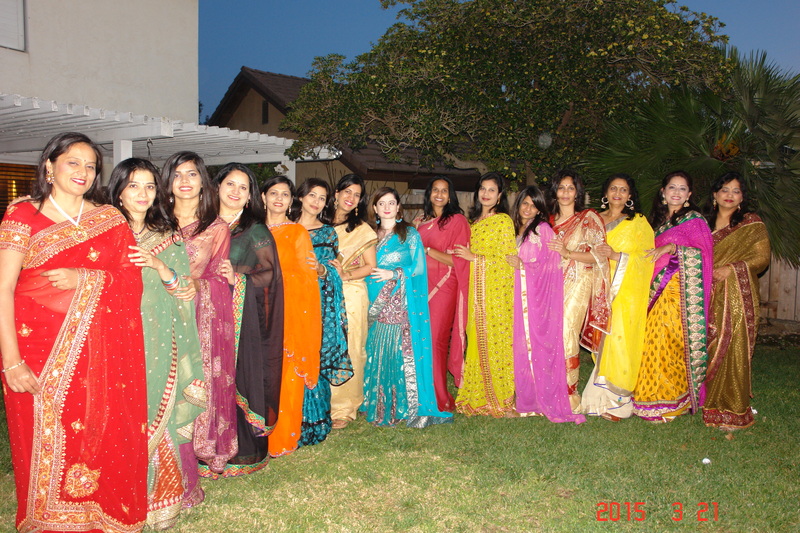 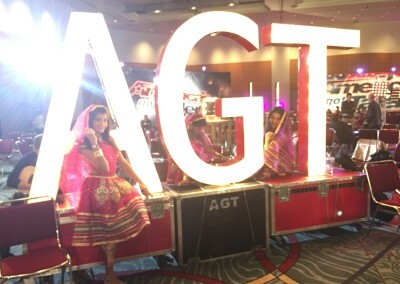 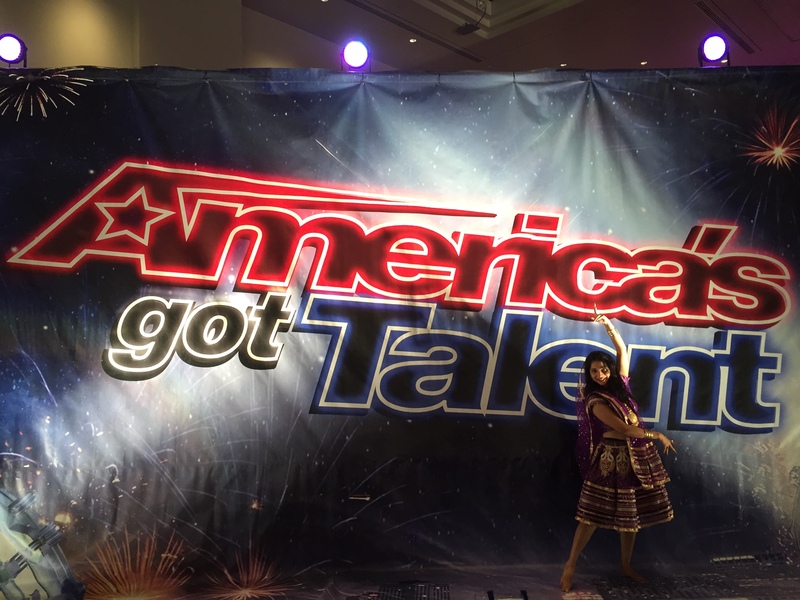 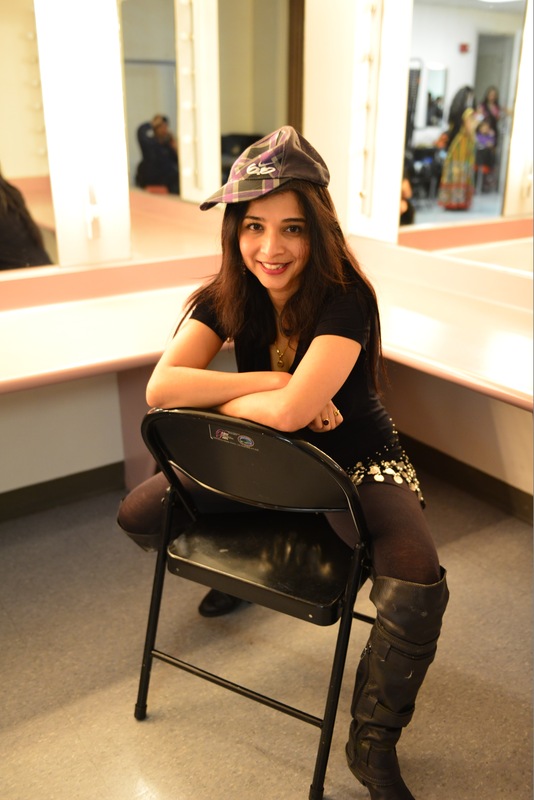 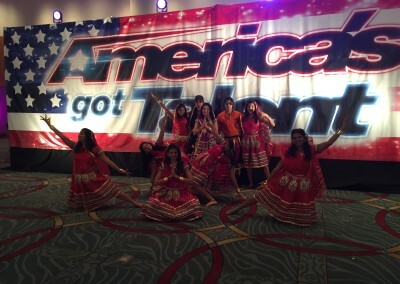 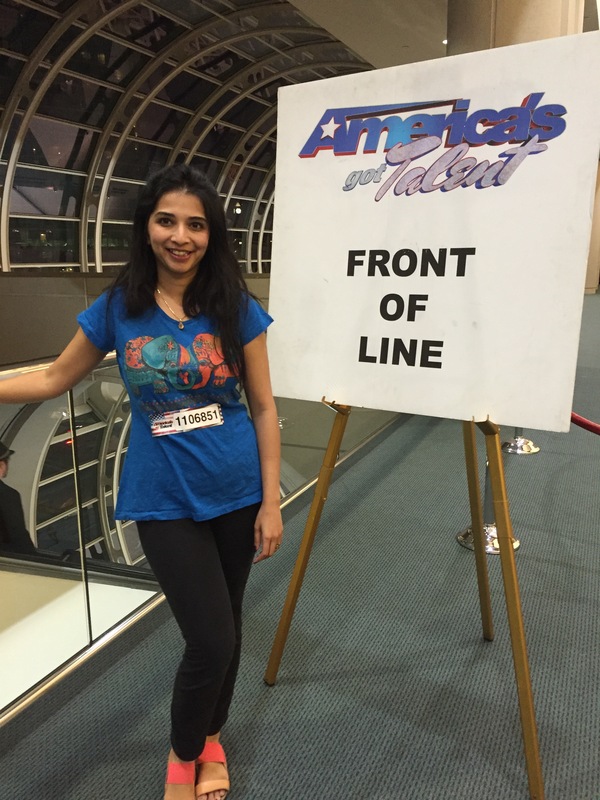 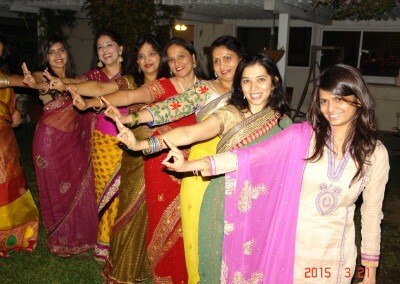 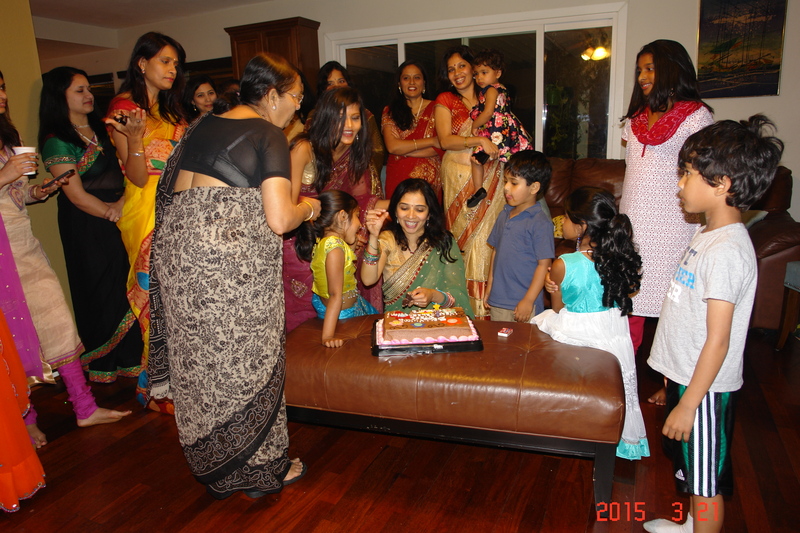 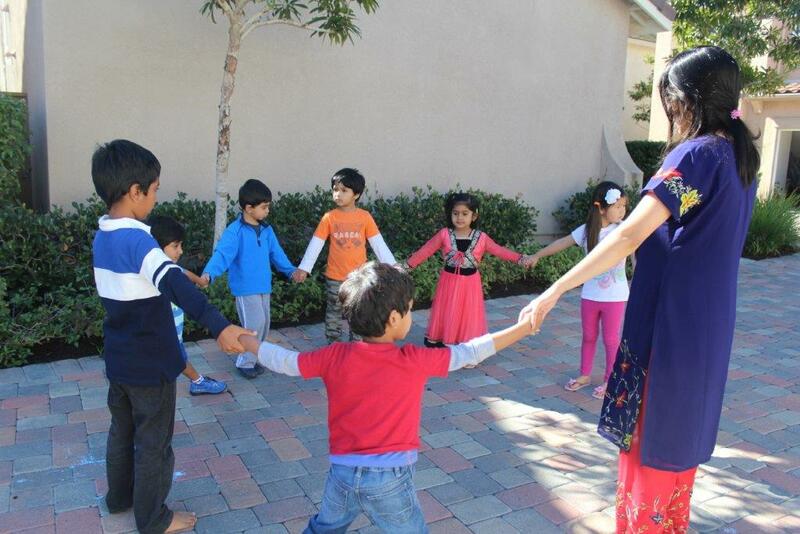 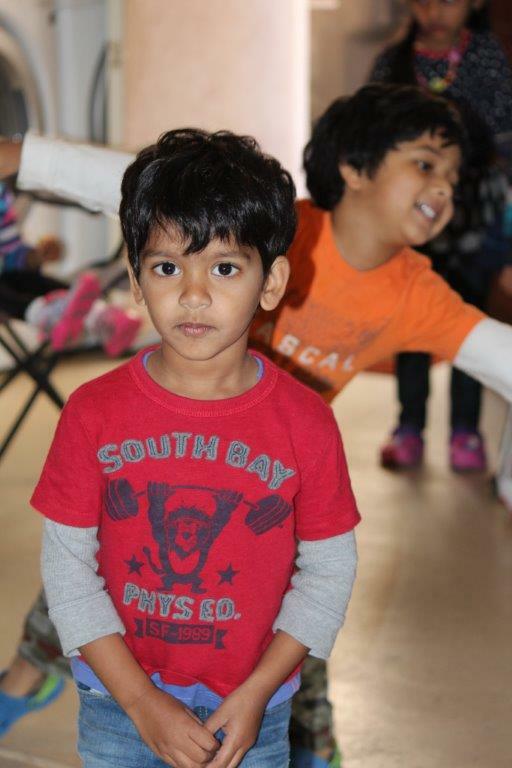 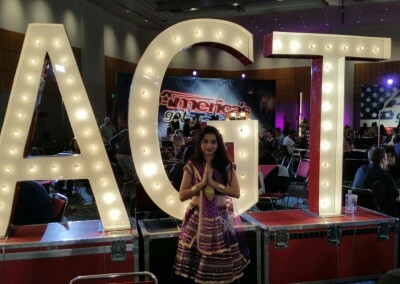 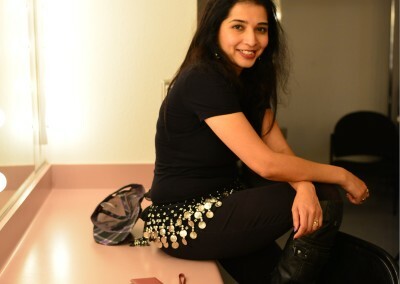 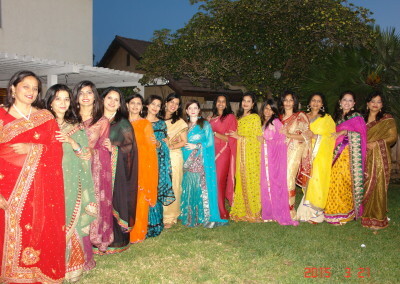 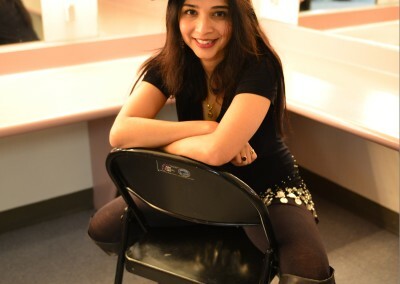 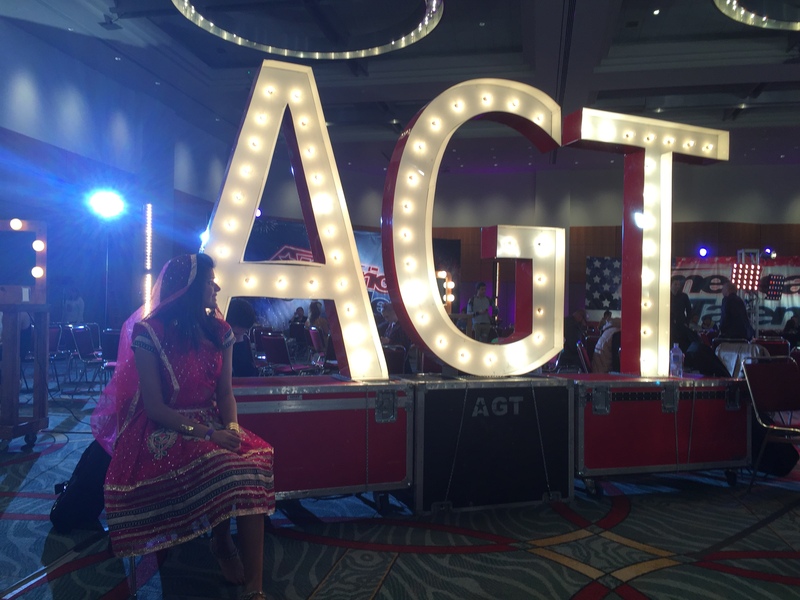 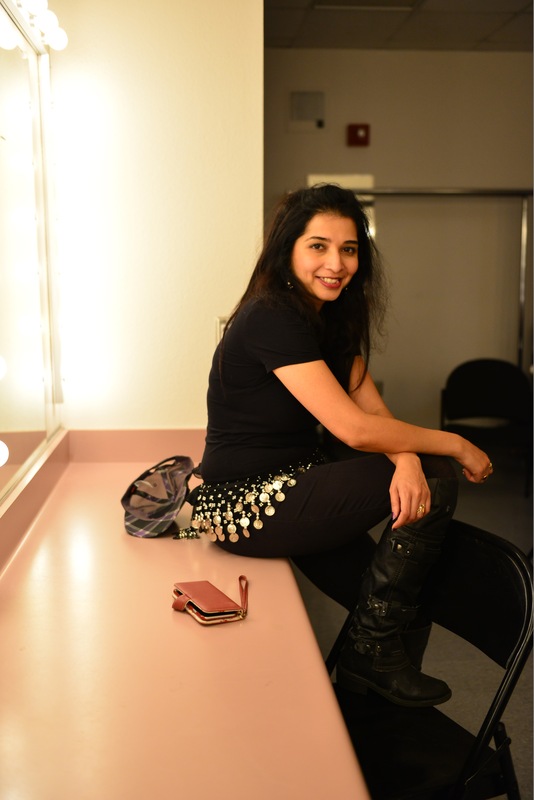 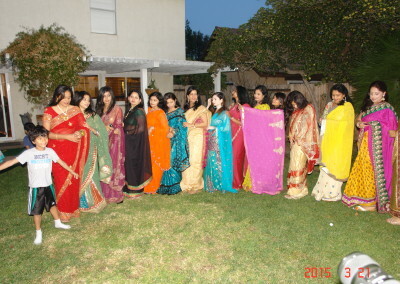 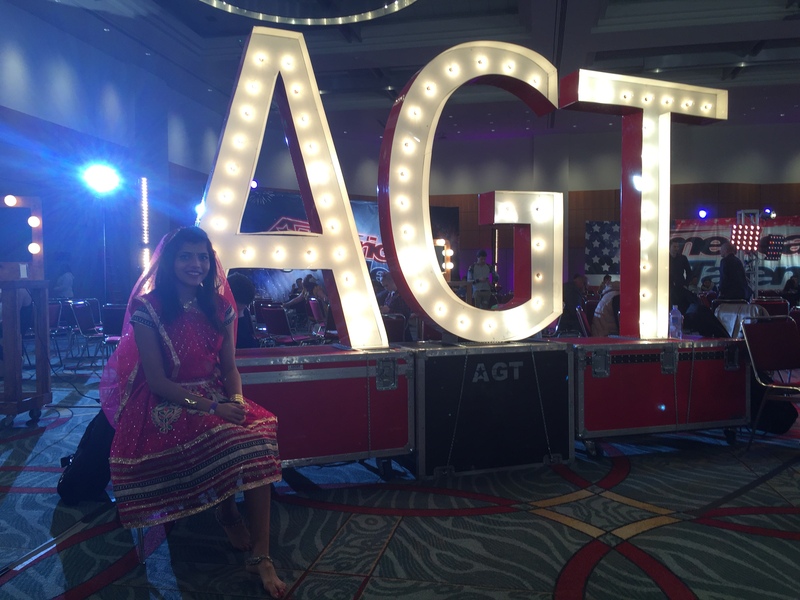 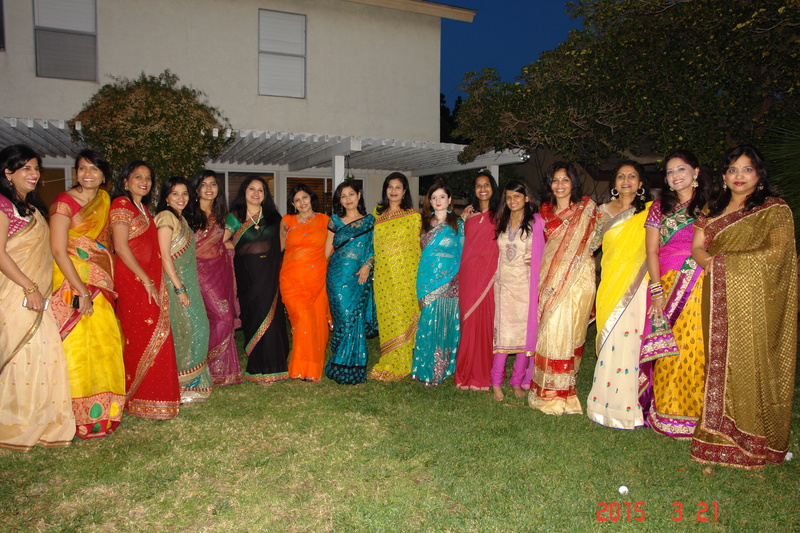 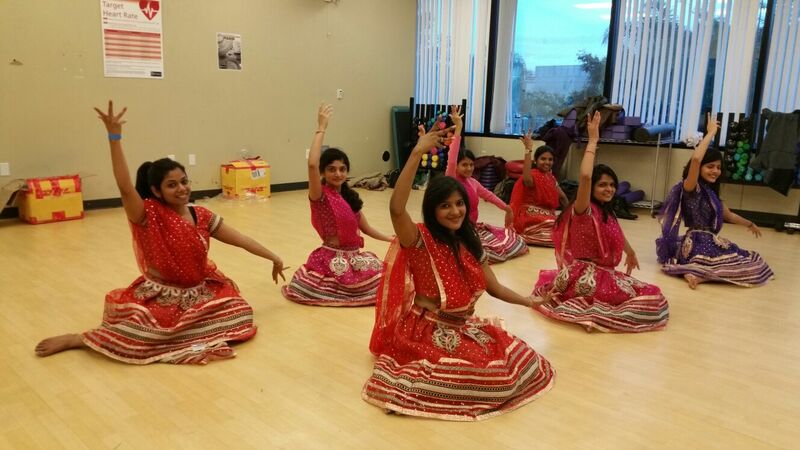 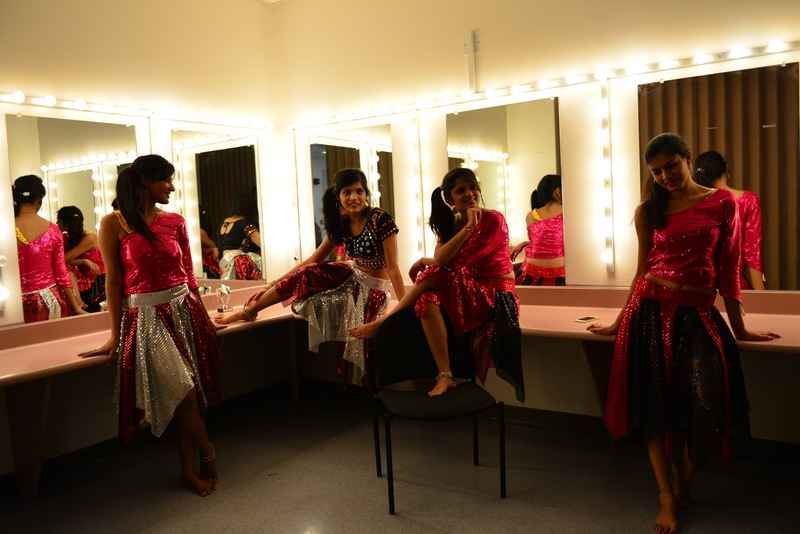 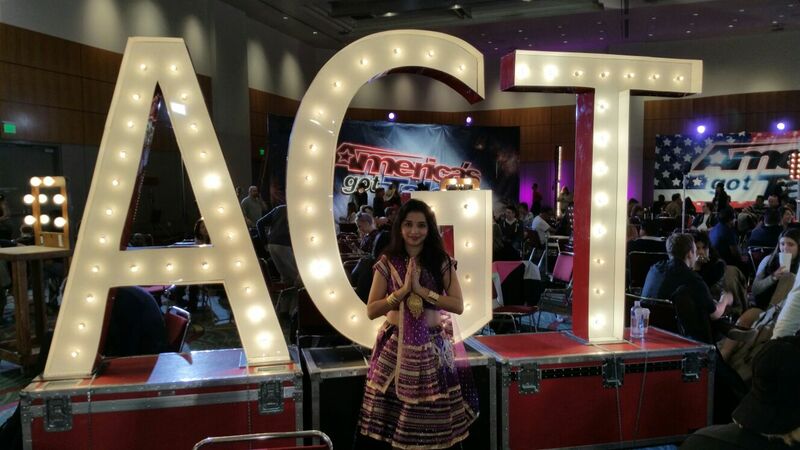 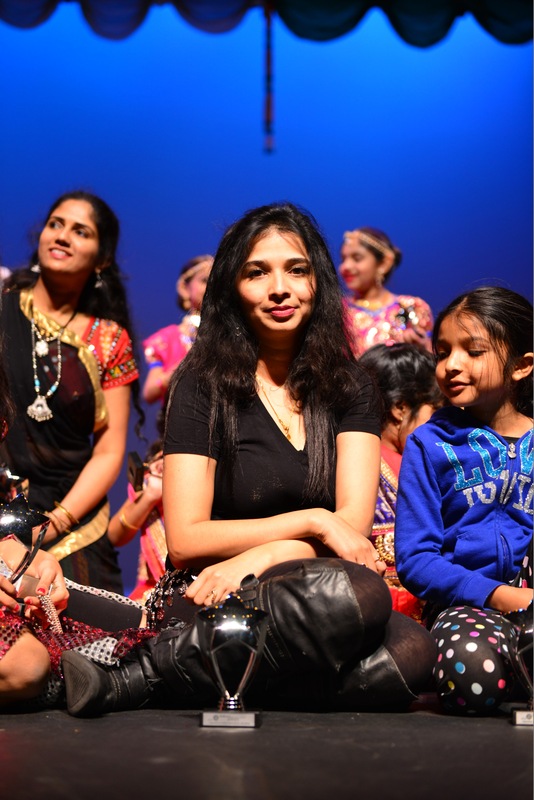 Payal studied folk and learnt Bharatanatyam while growing up. 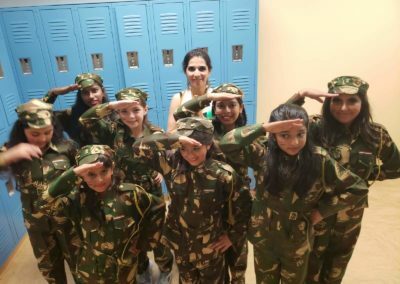 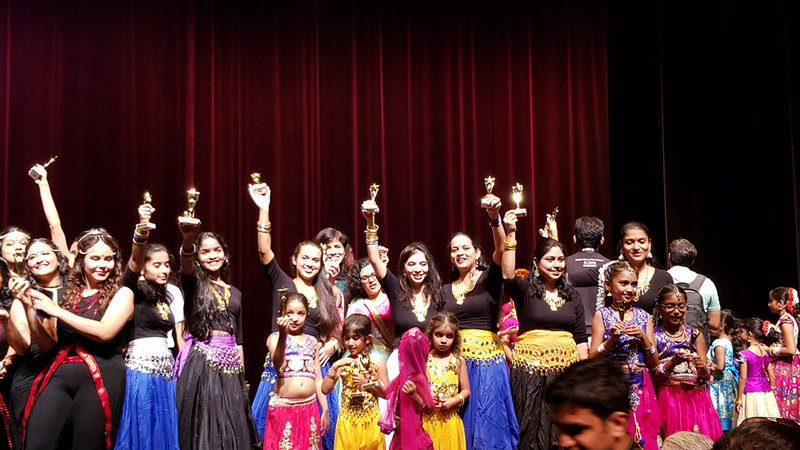 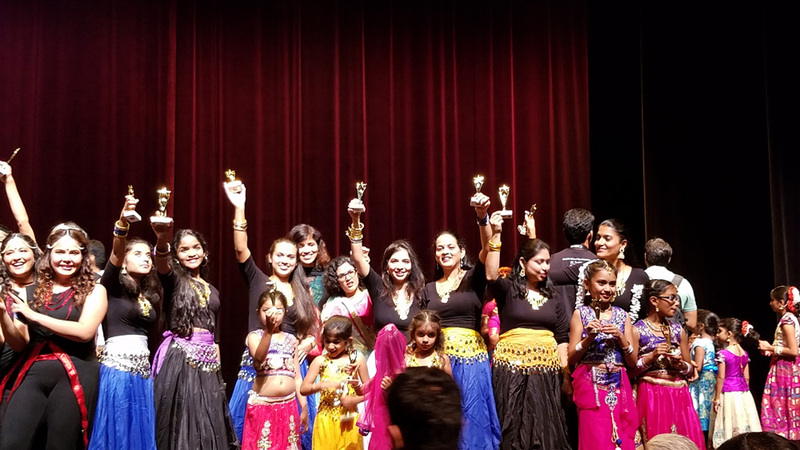 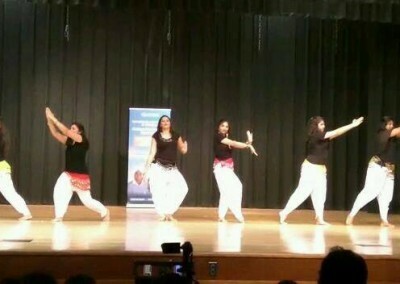 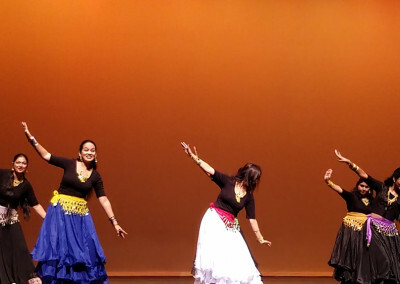 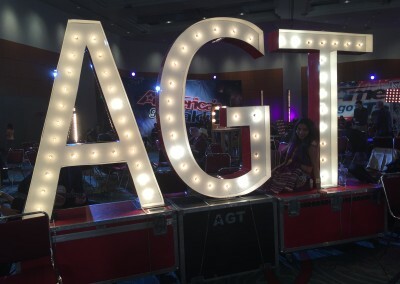 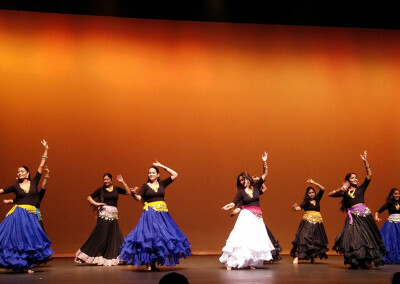 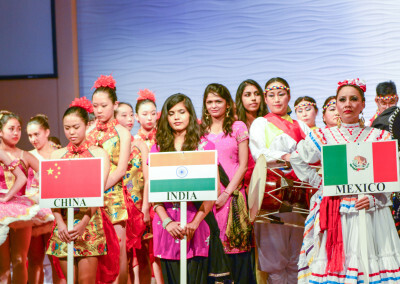 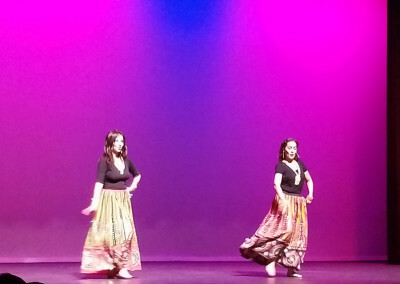 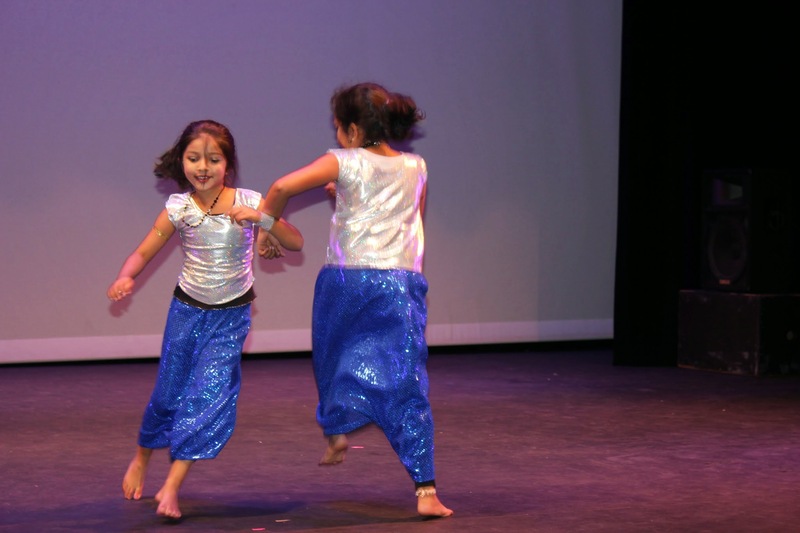 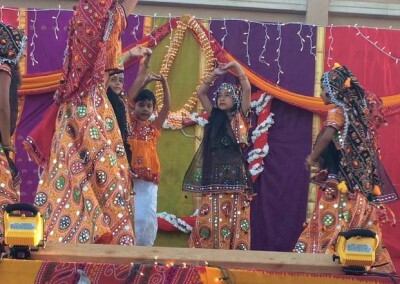 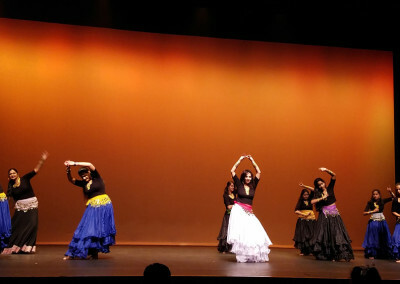 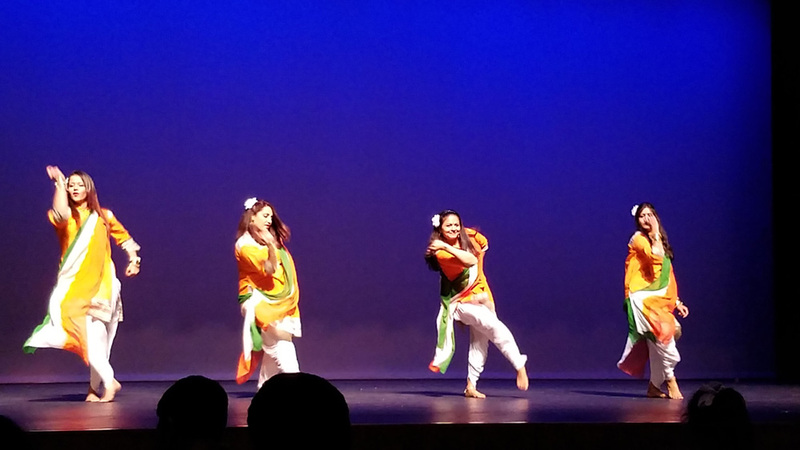 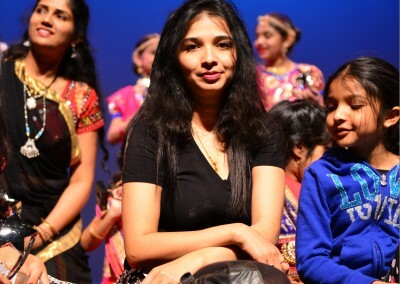 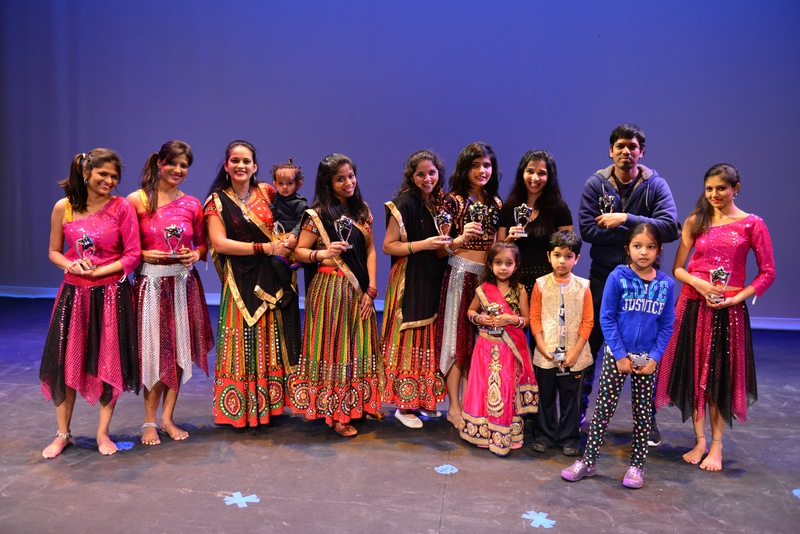 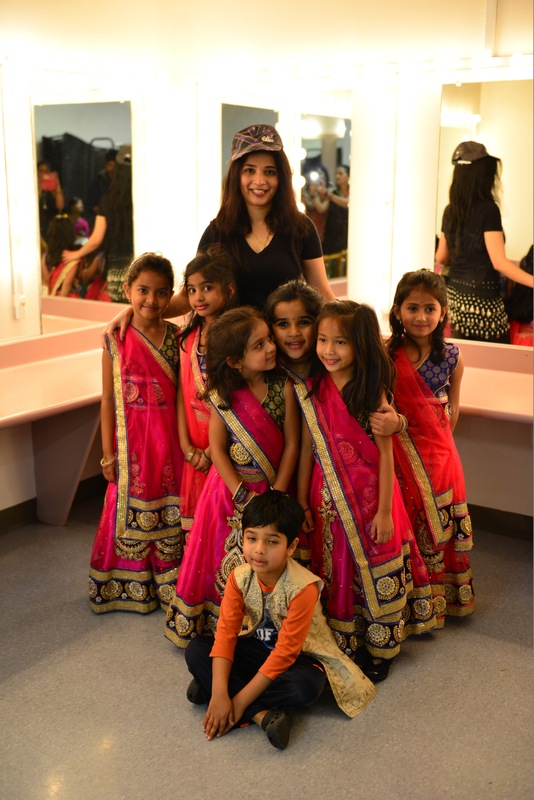 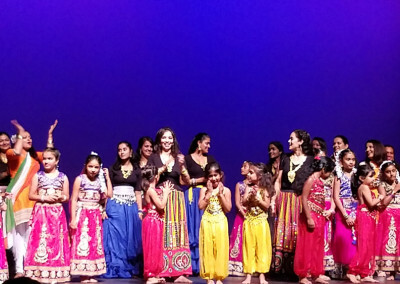 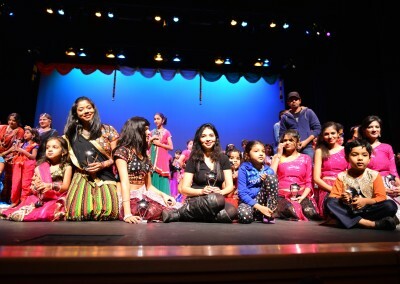 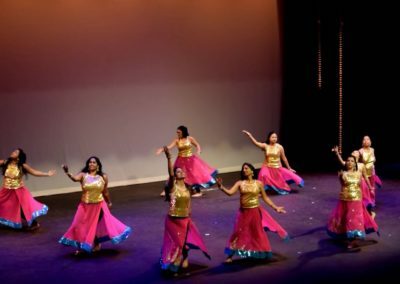 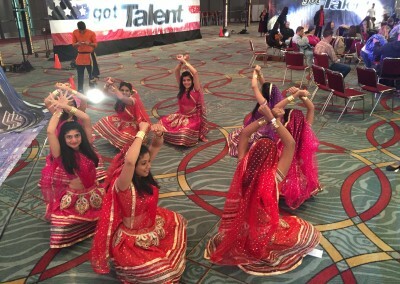 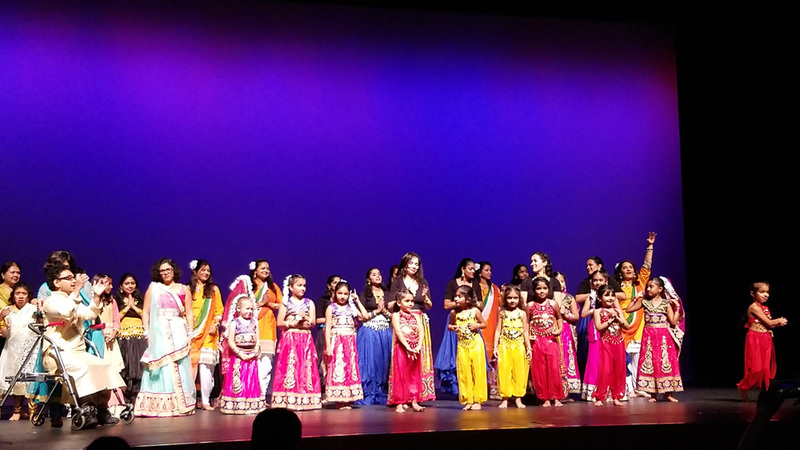 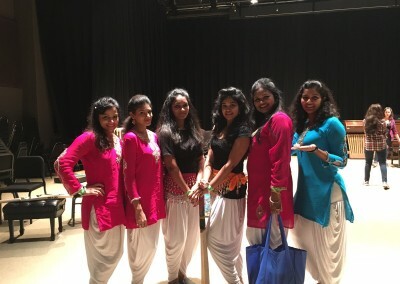 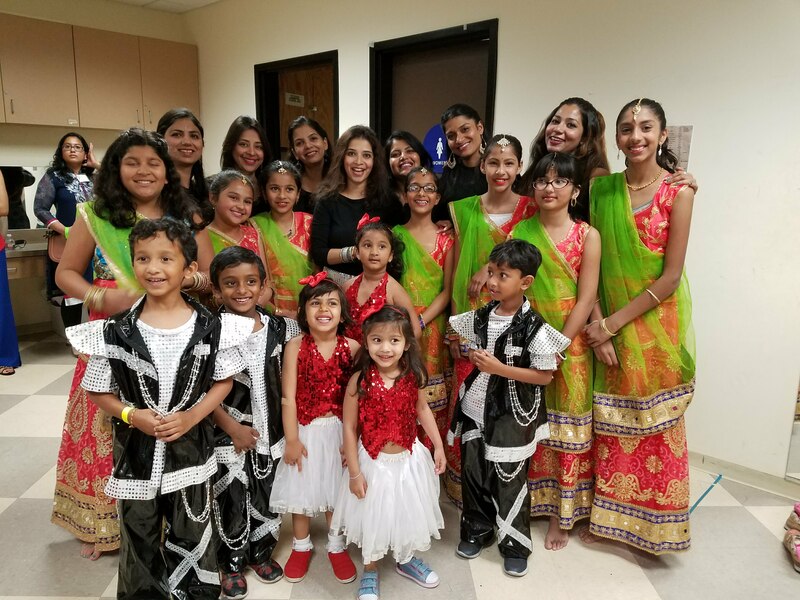 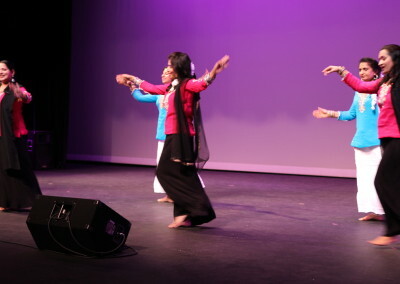 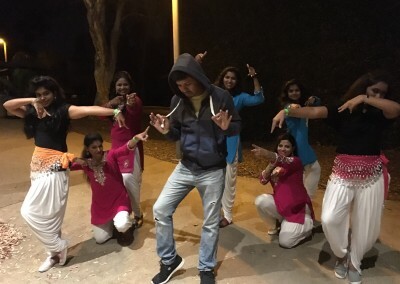 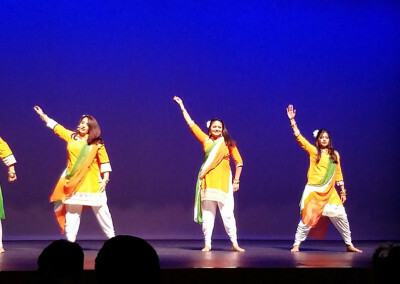 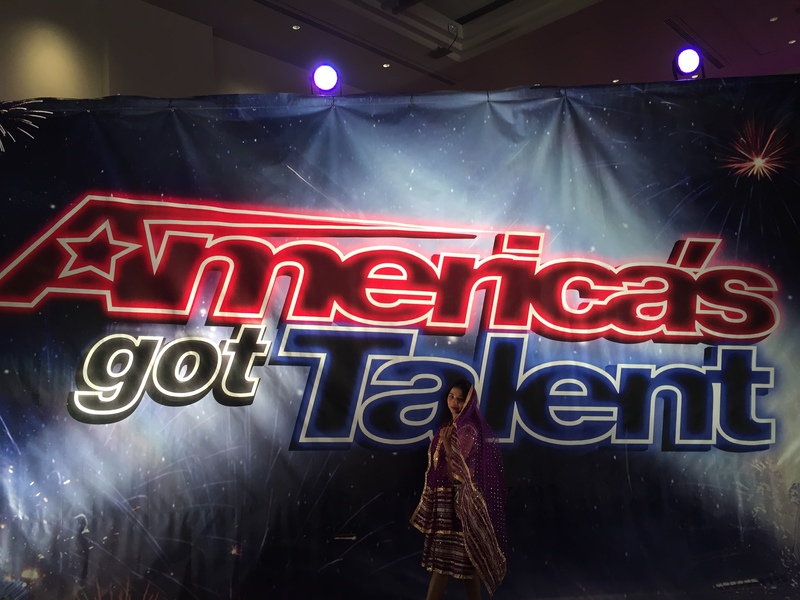 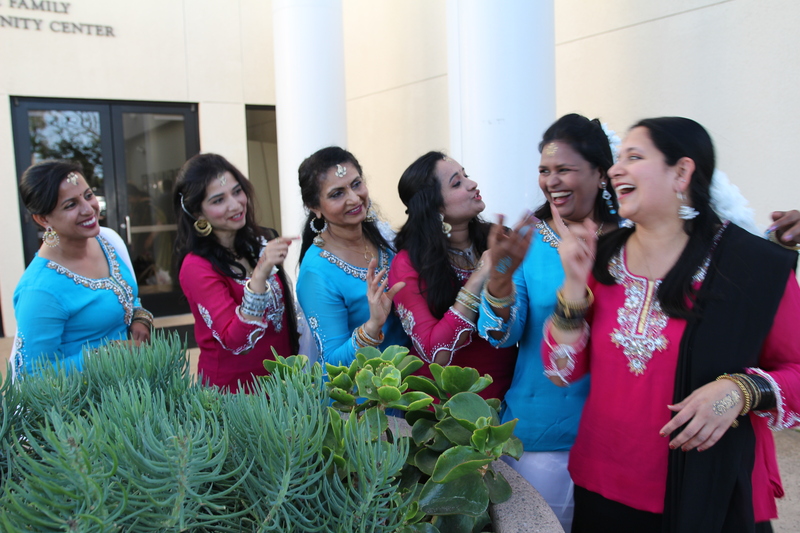 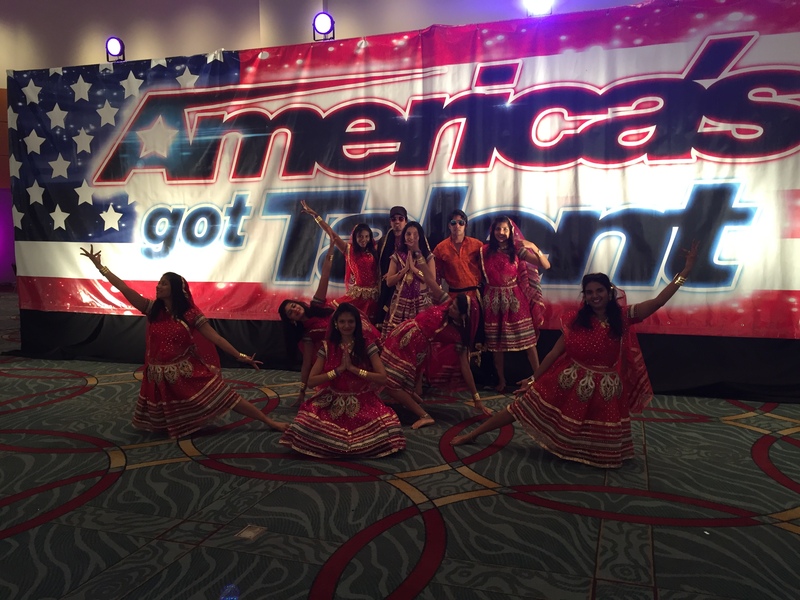 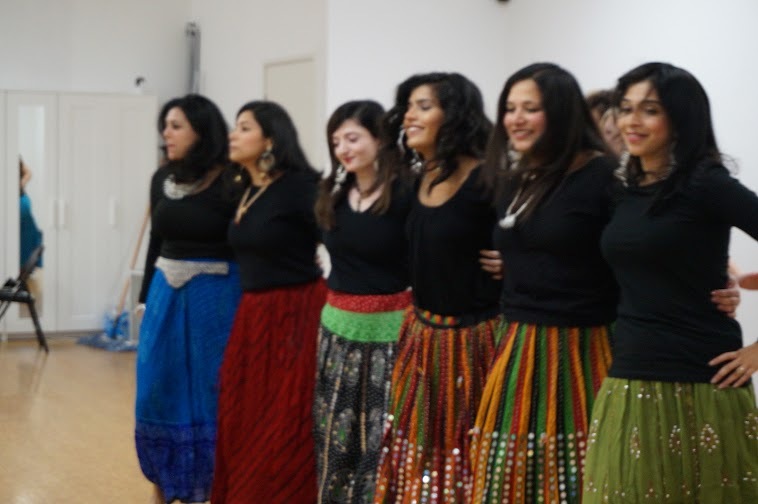 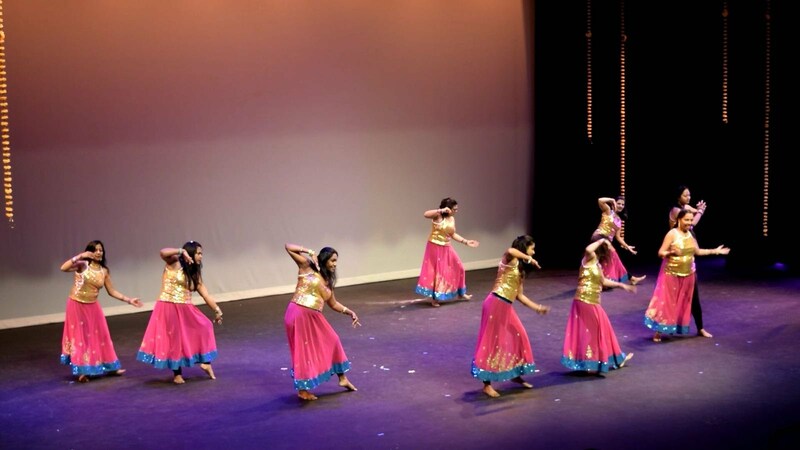 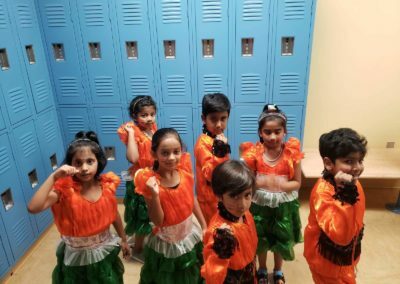 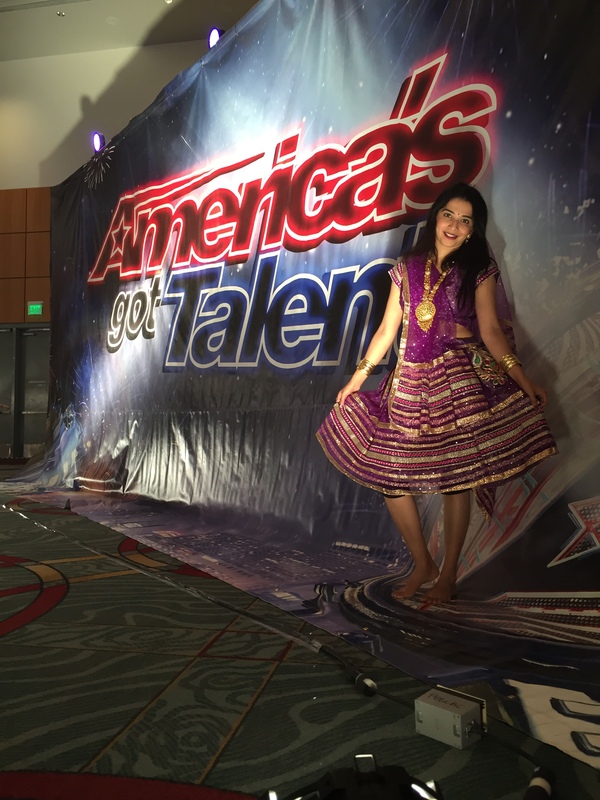 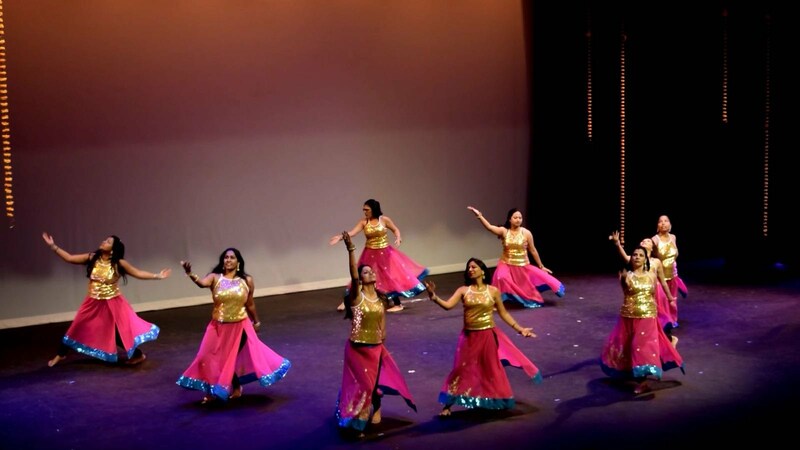 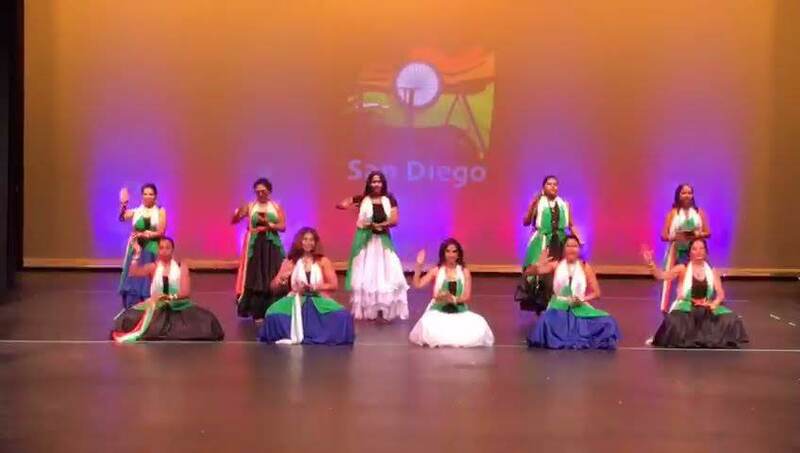 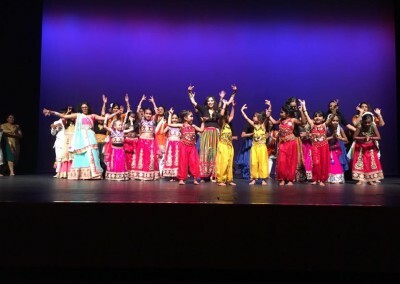 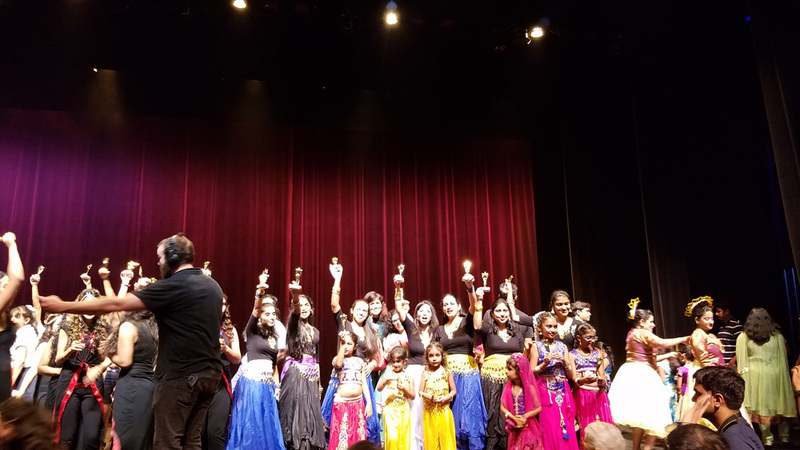 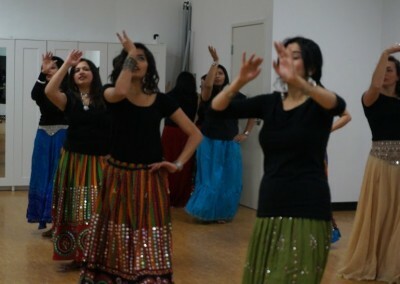 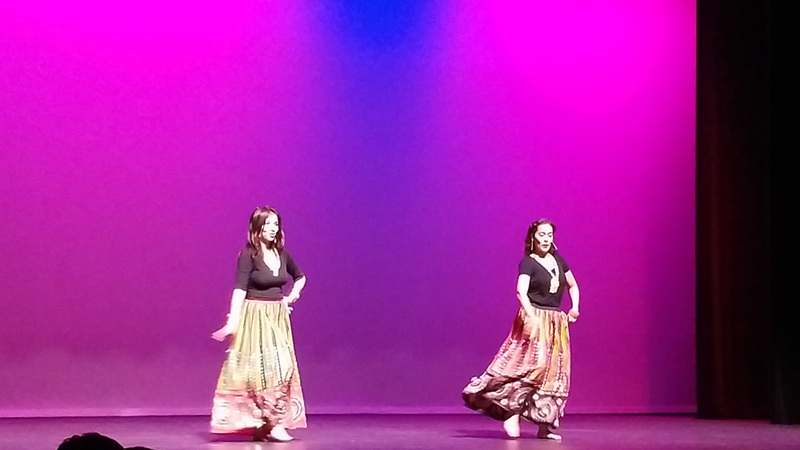 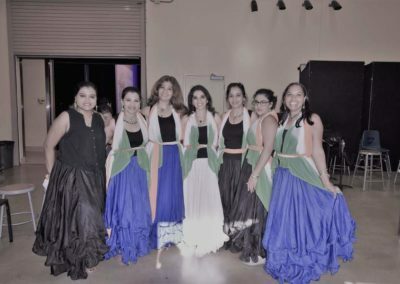 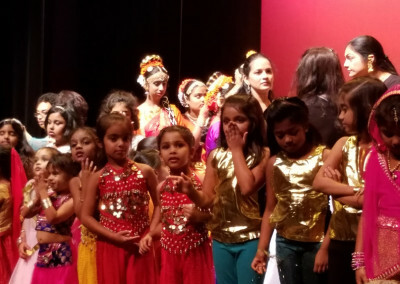 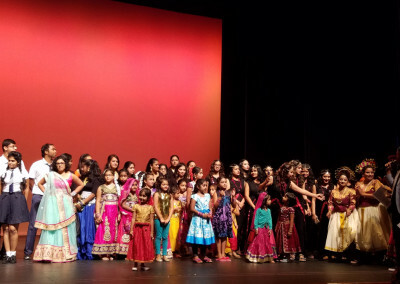 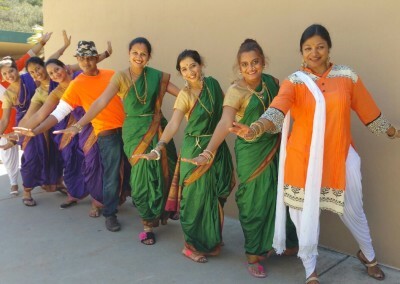 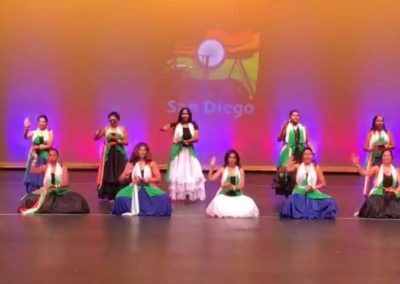 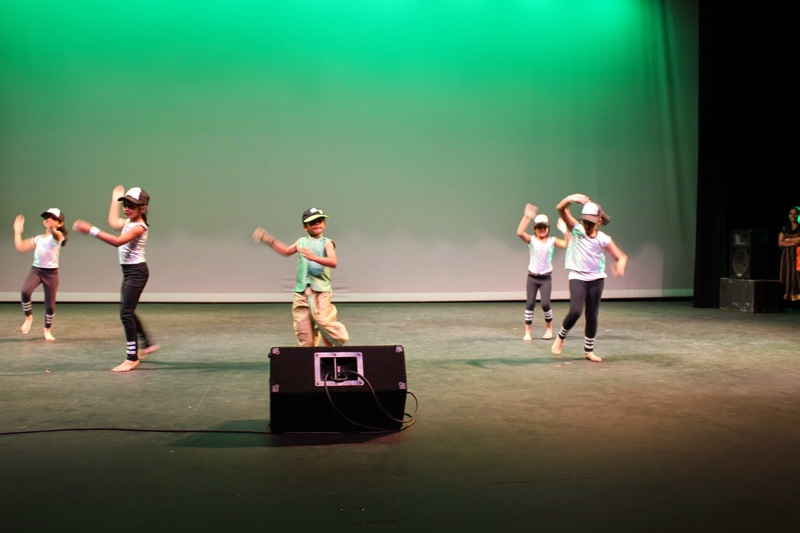 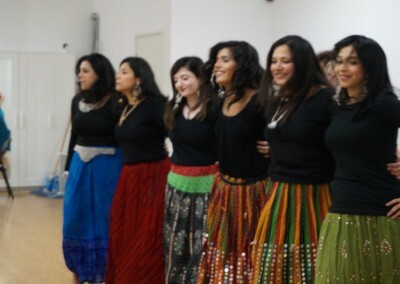 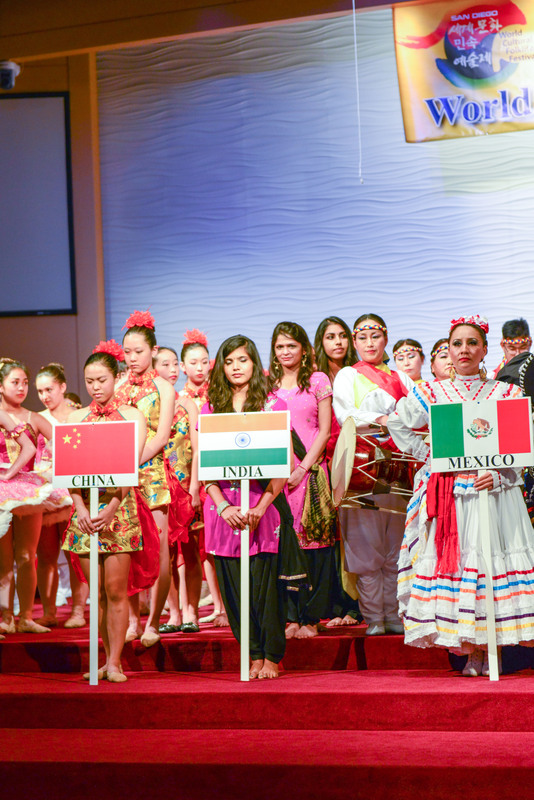 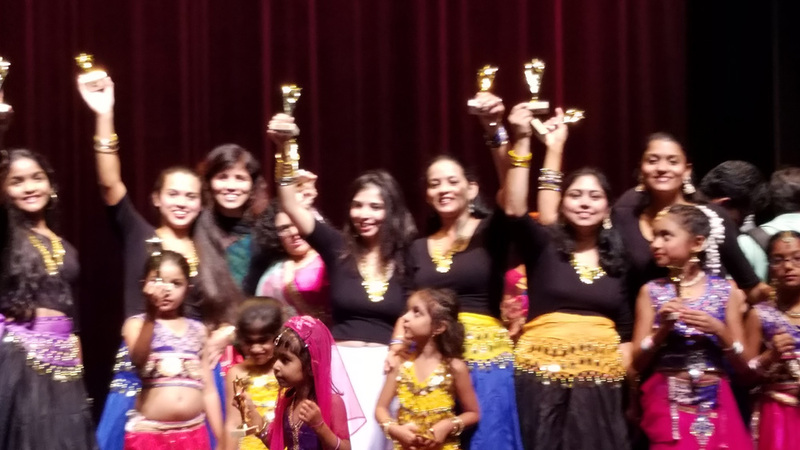 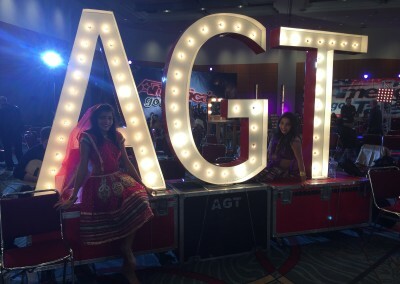 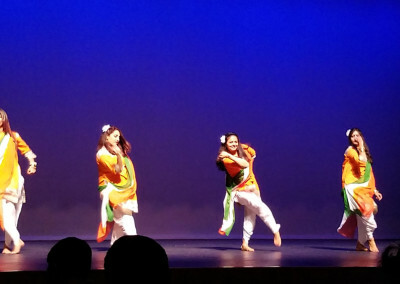 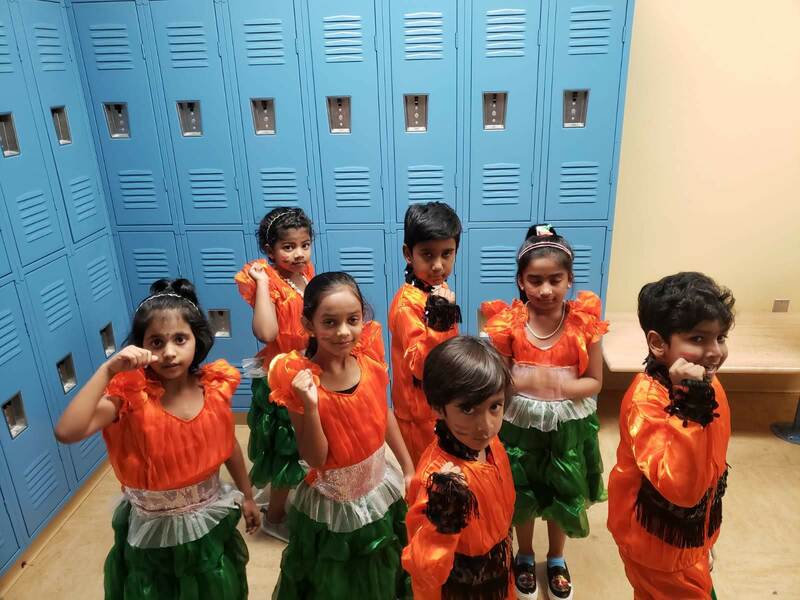 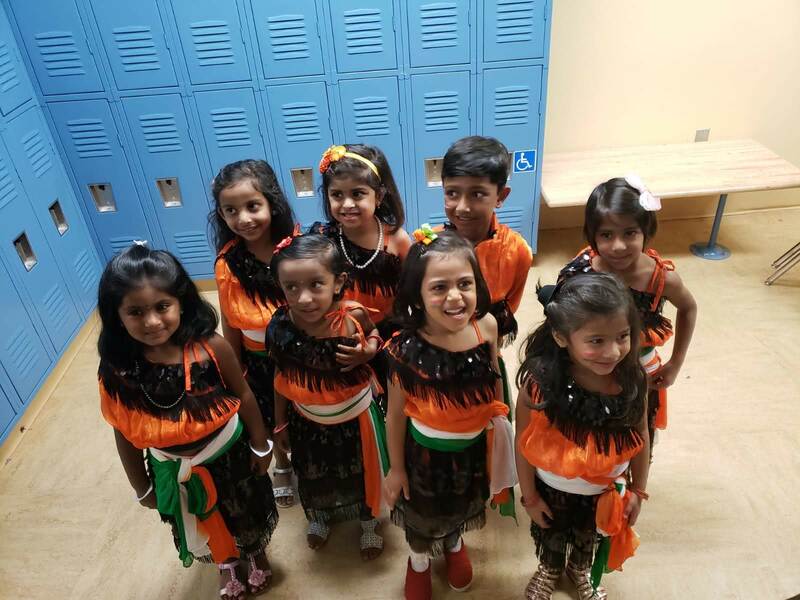 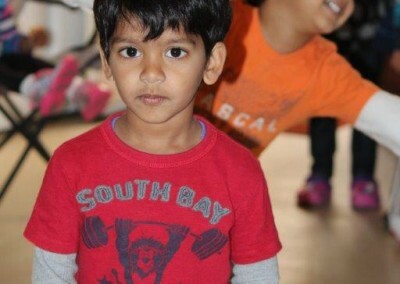 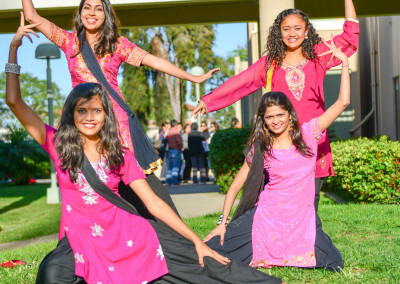 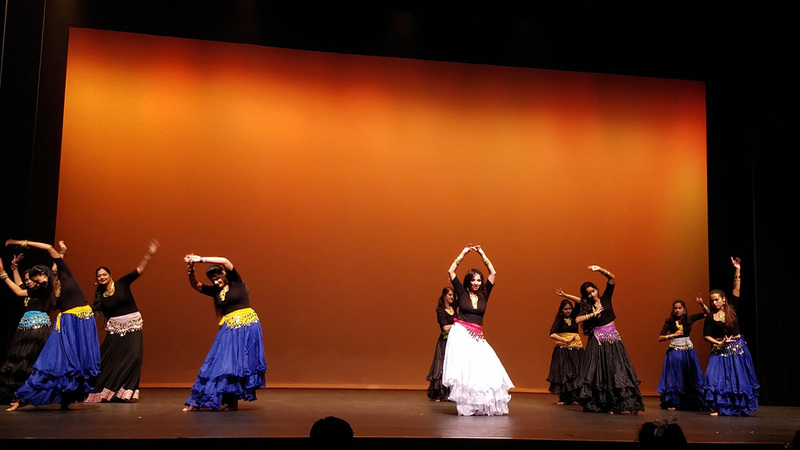 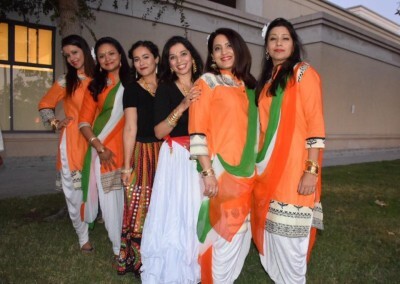 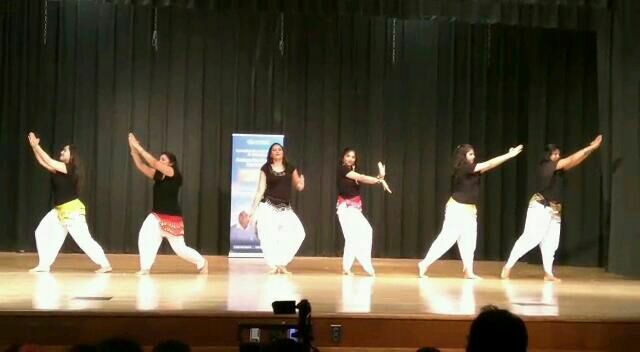 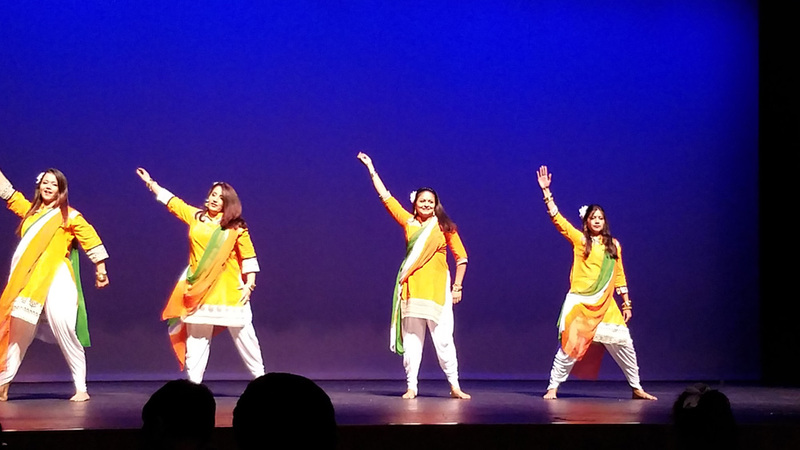 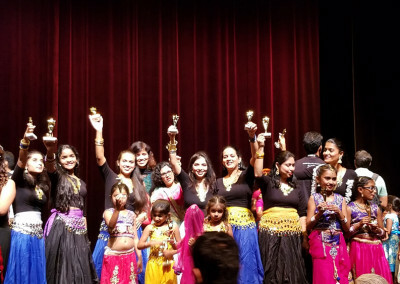 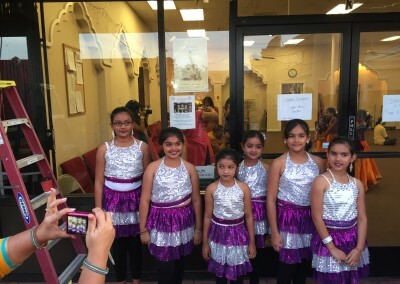 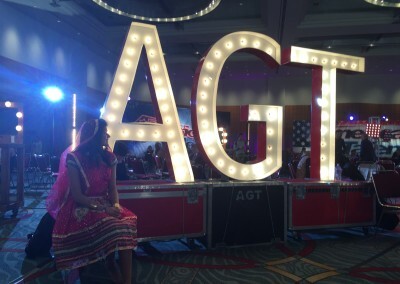 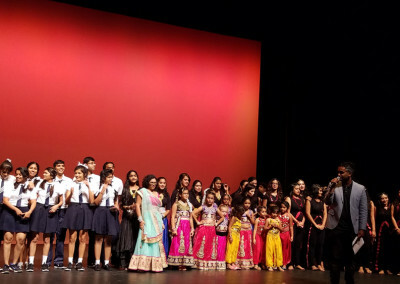 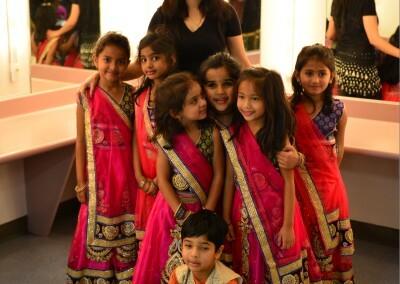 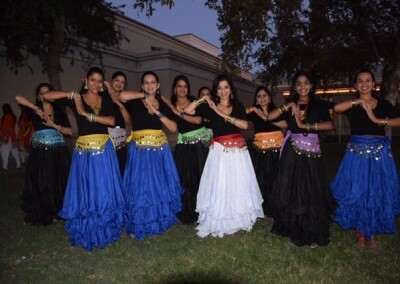 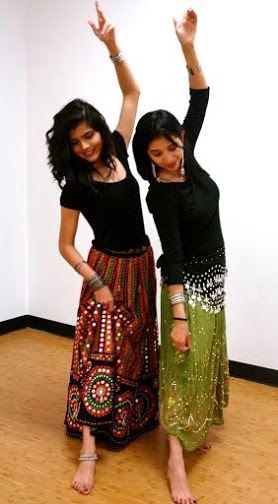 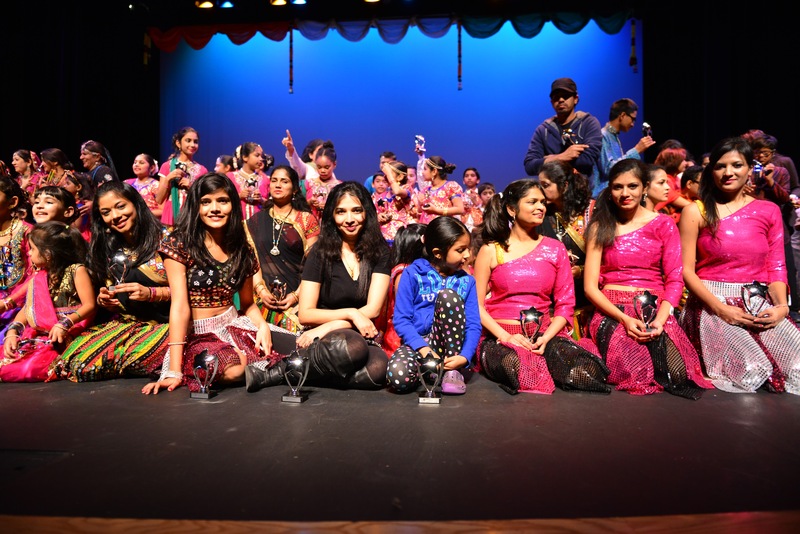 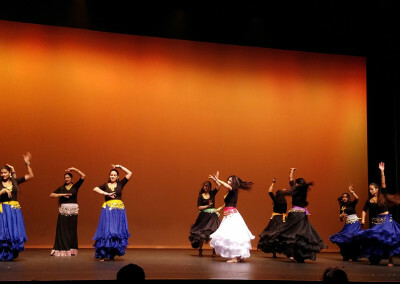 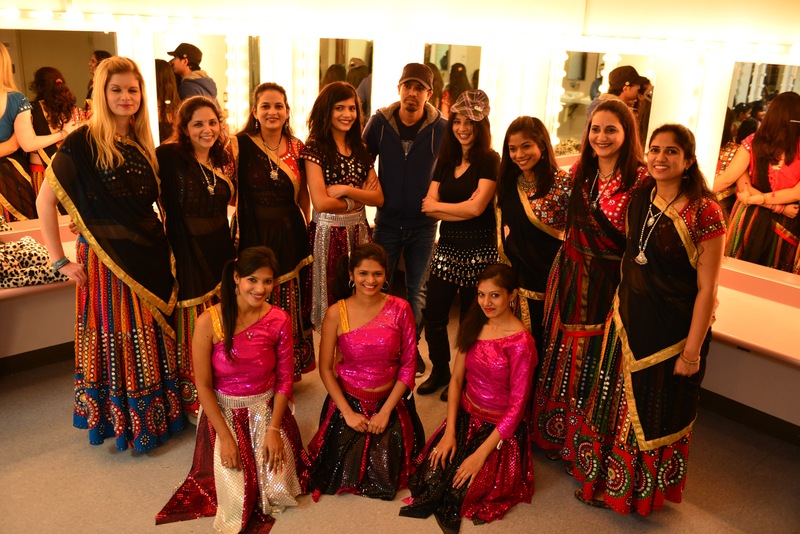 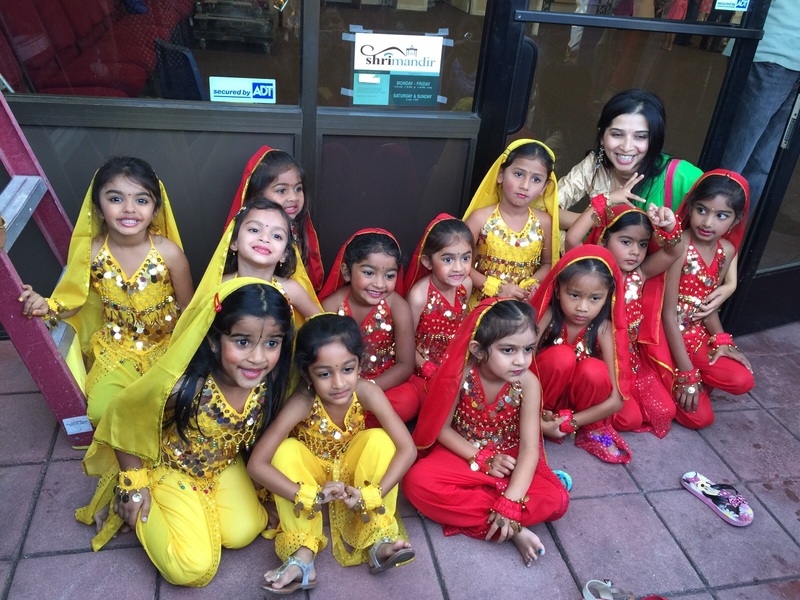 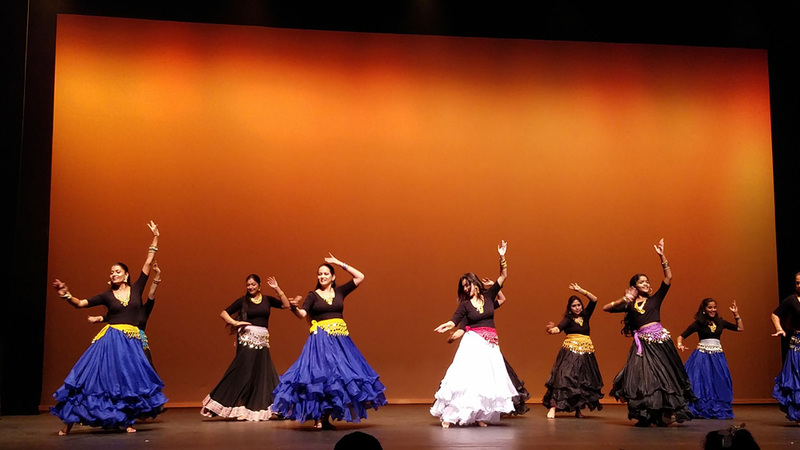 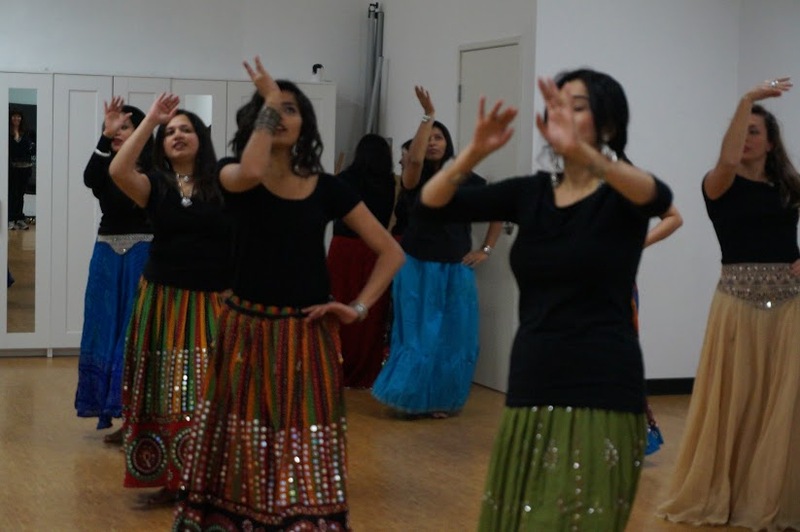 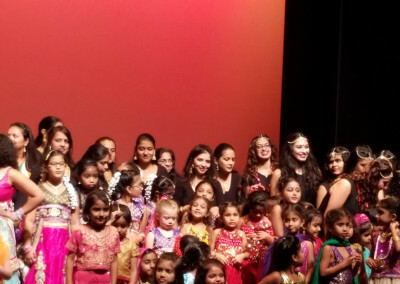 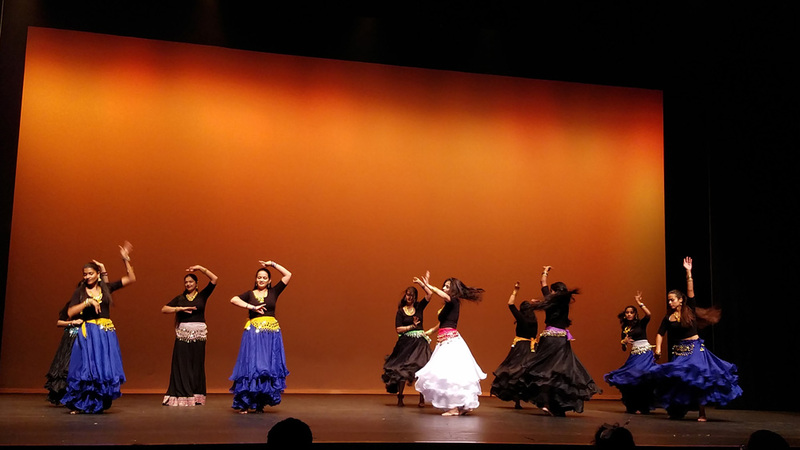 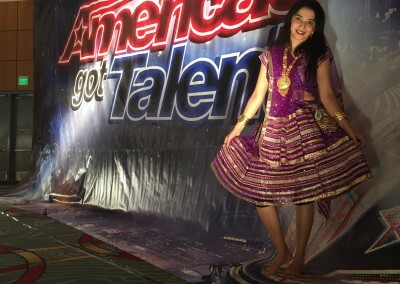 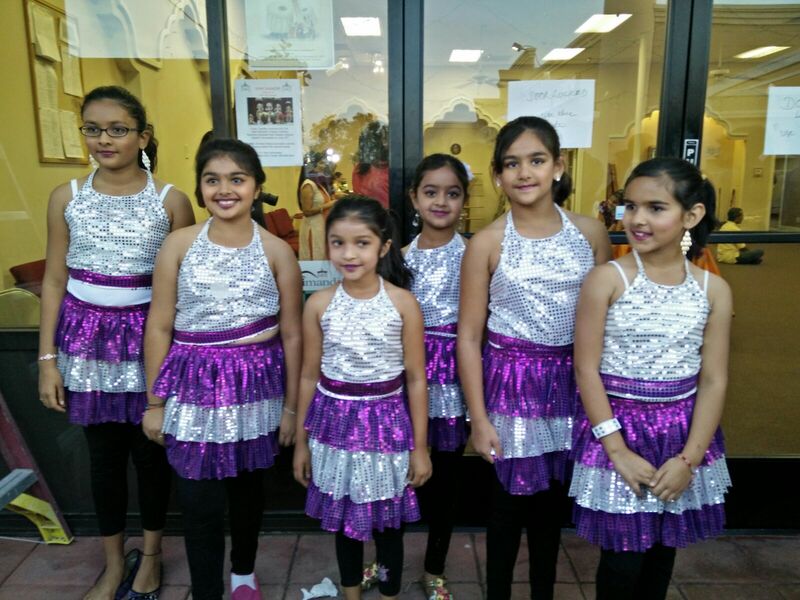 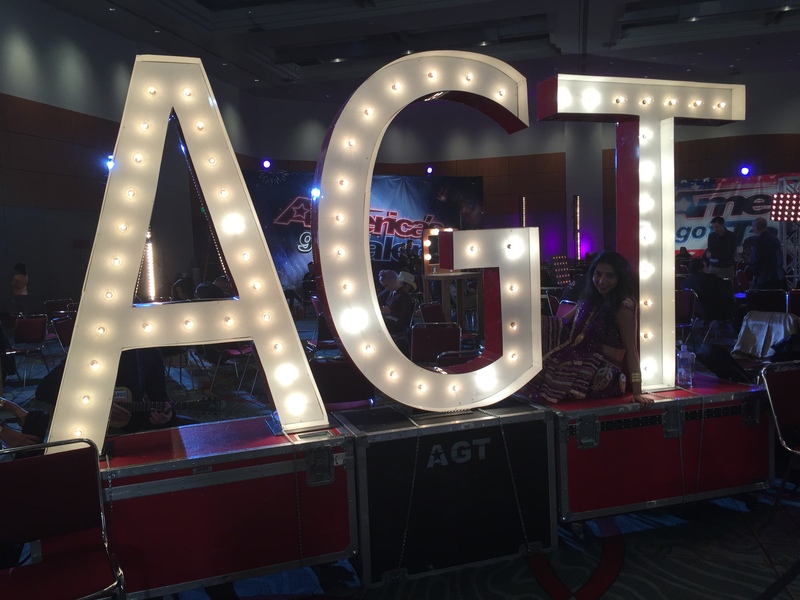 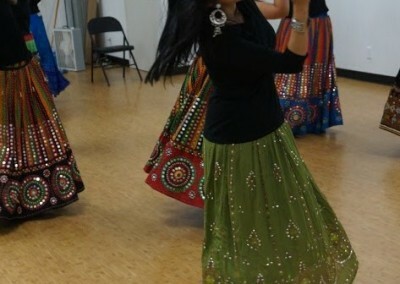 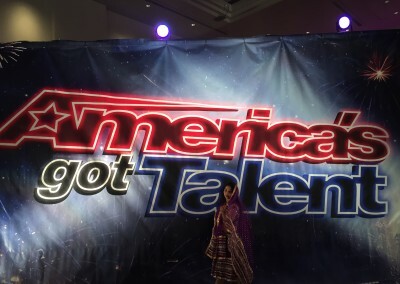 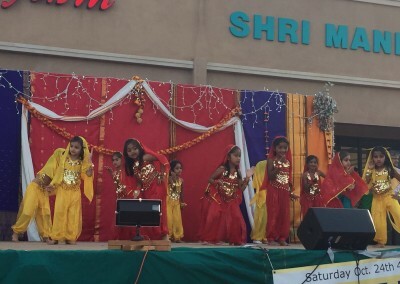 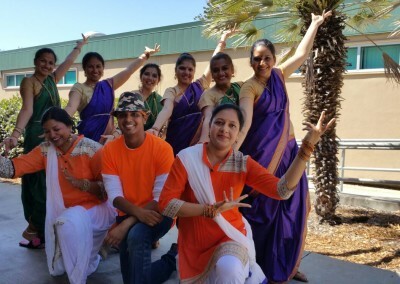 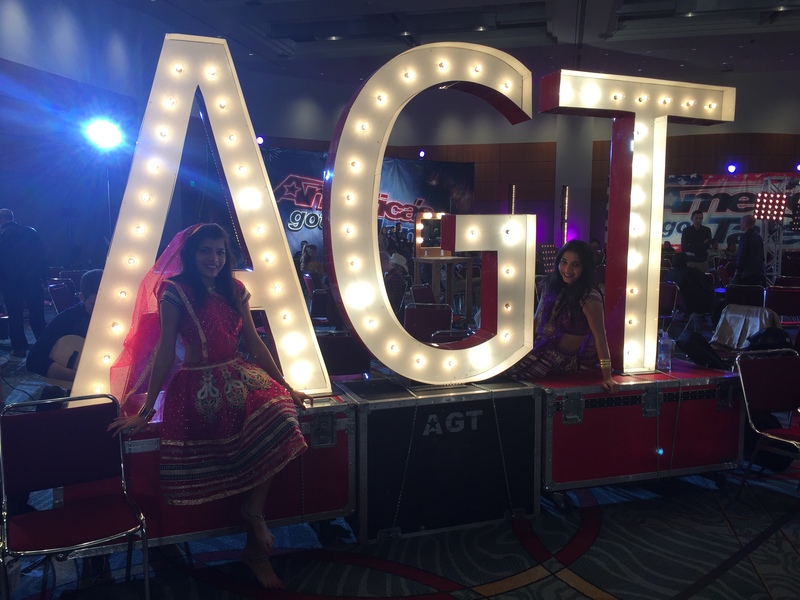 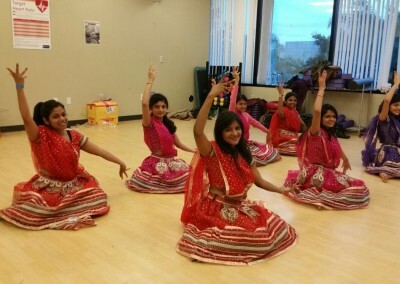 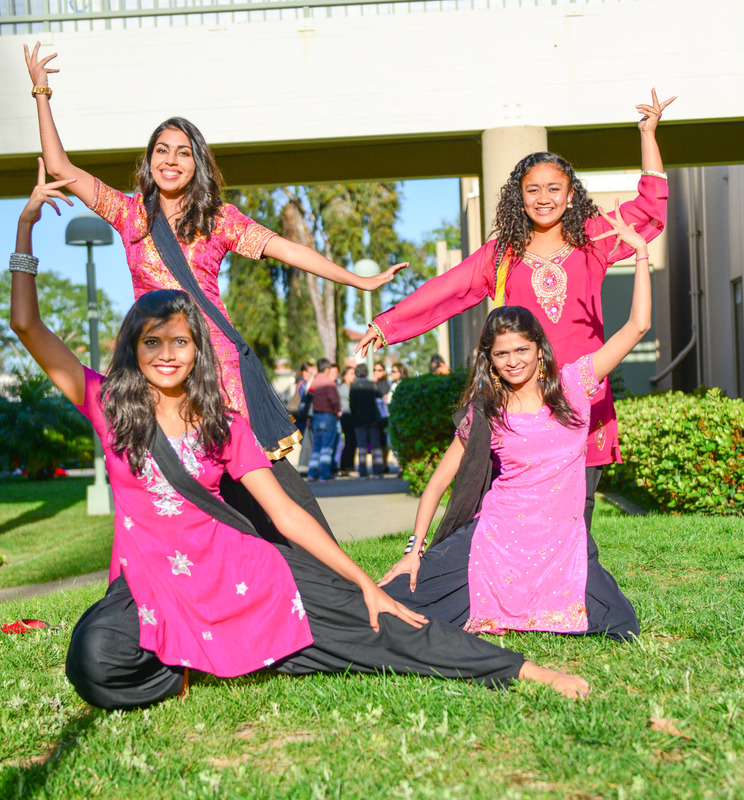 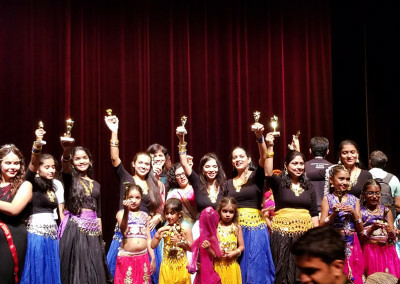 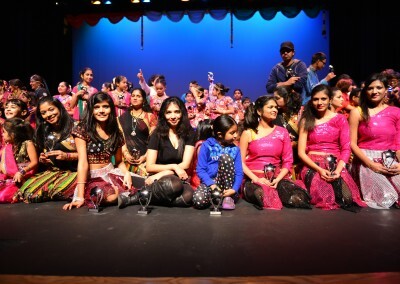 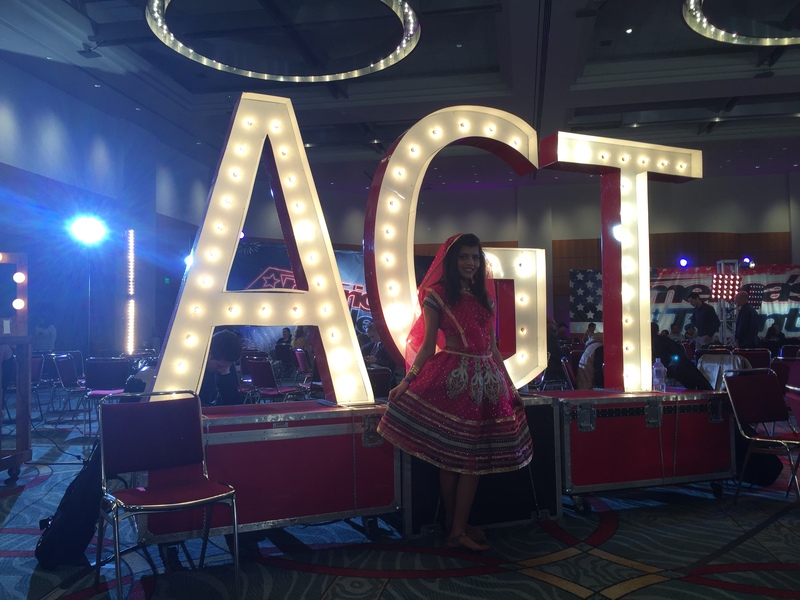 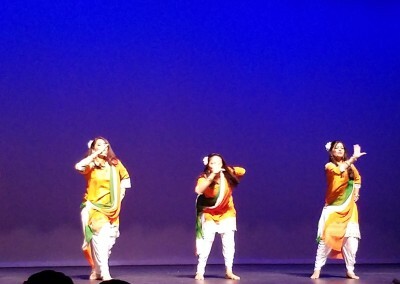 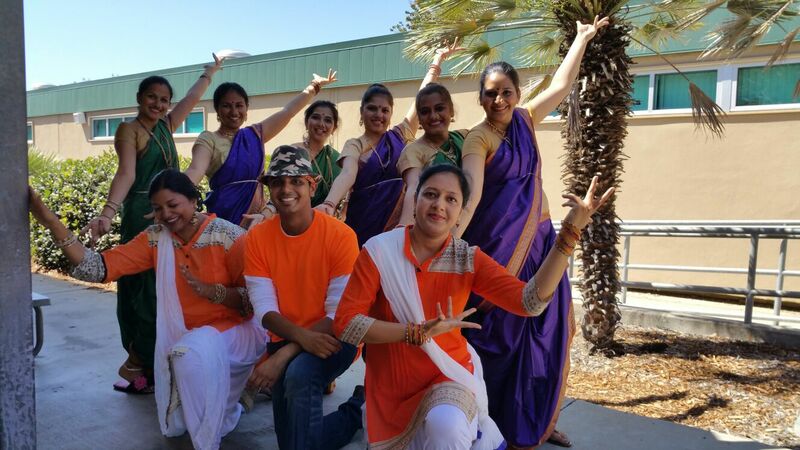 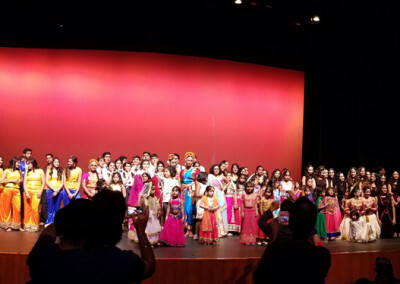 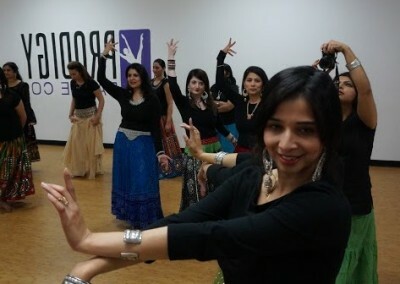 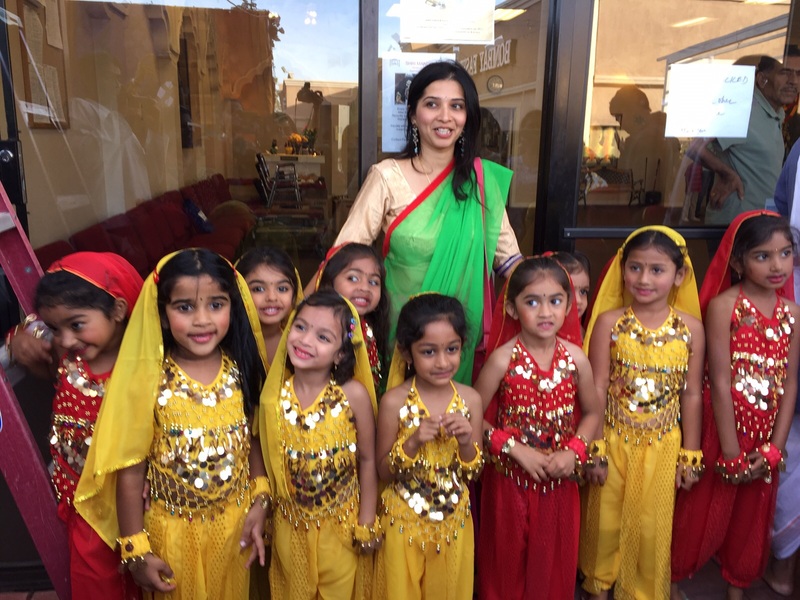 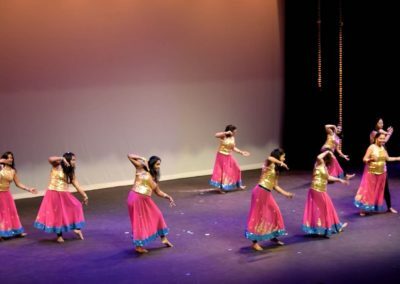 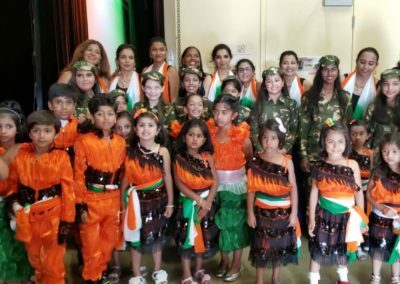 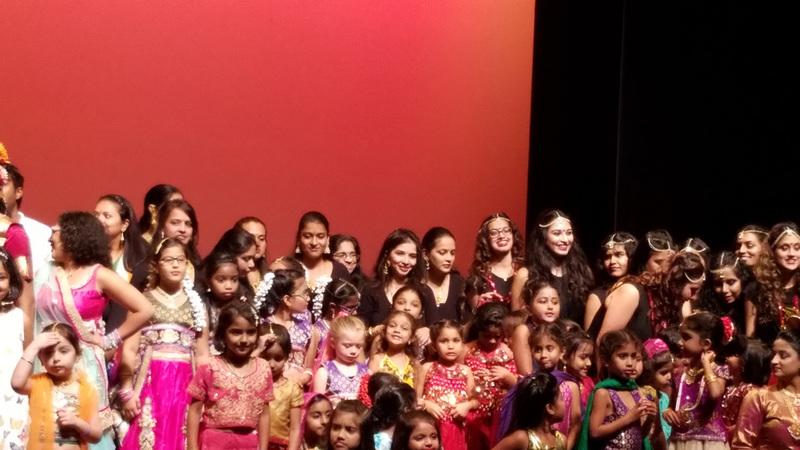 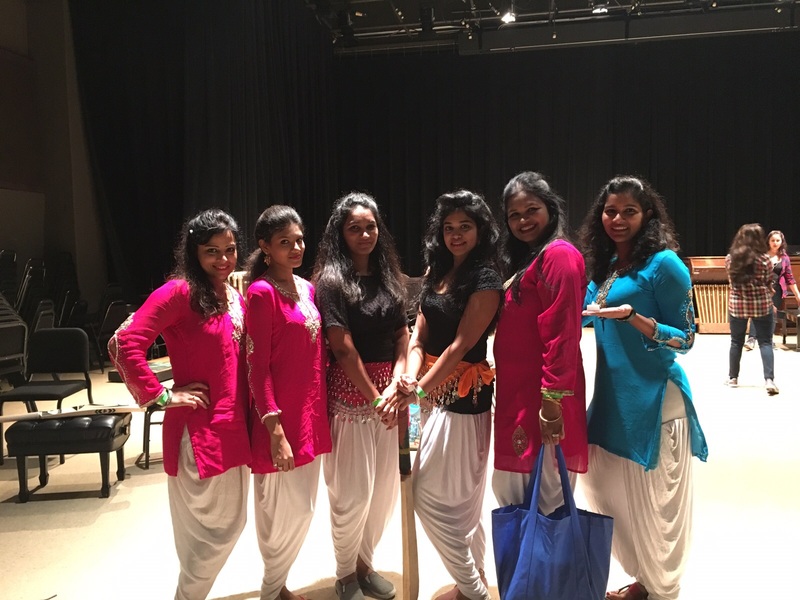 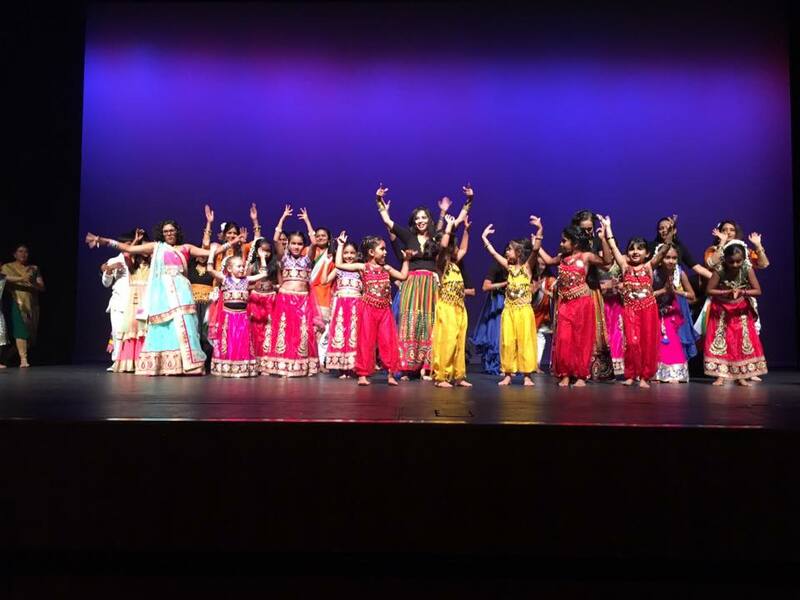 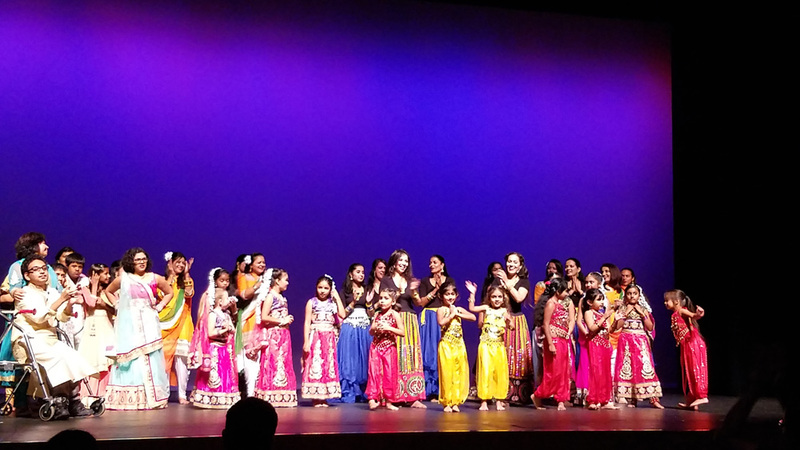 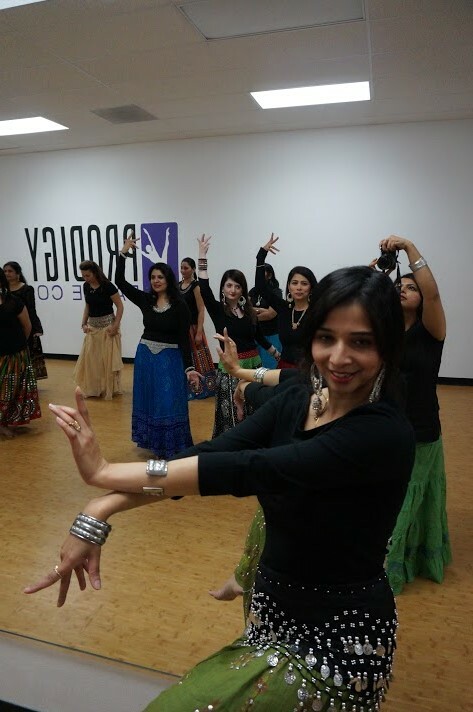 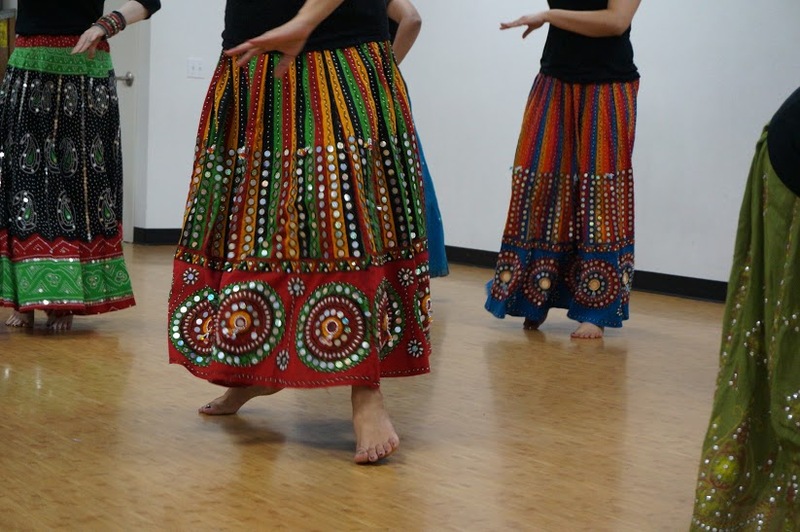 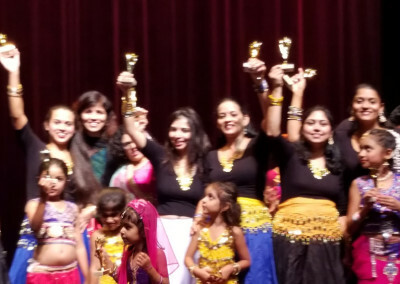 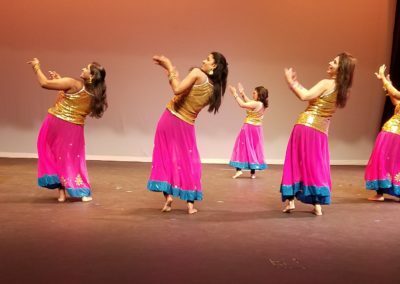 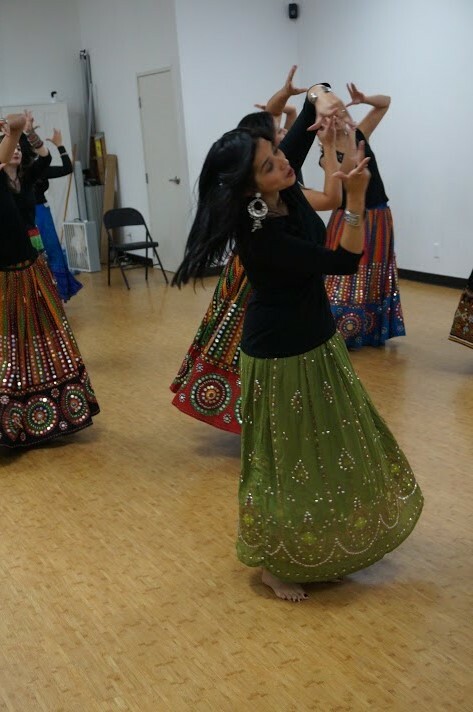 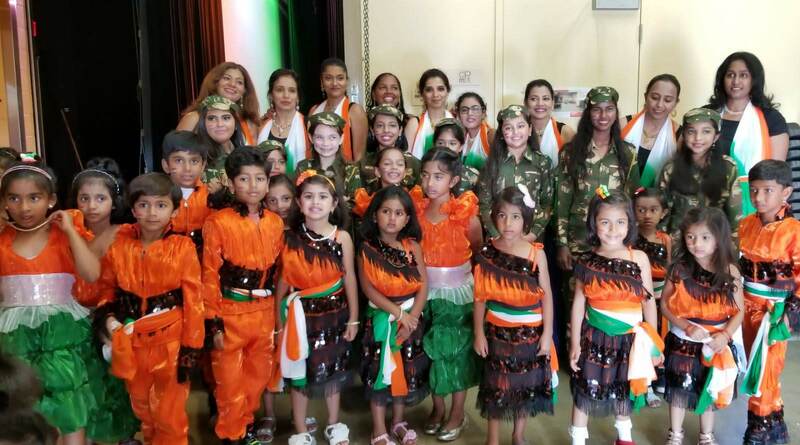 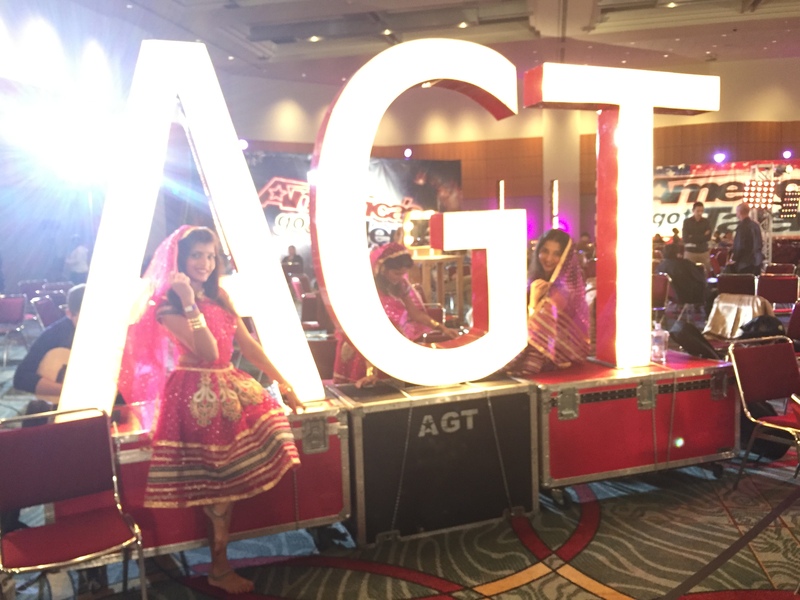 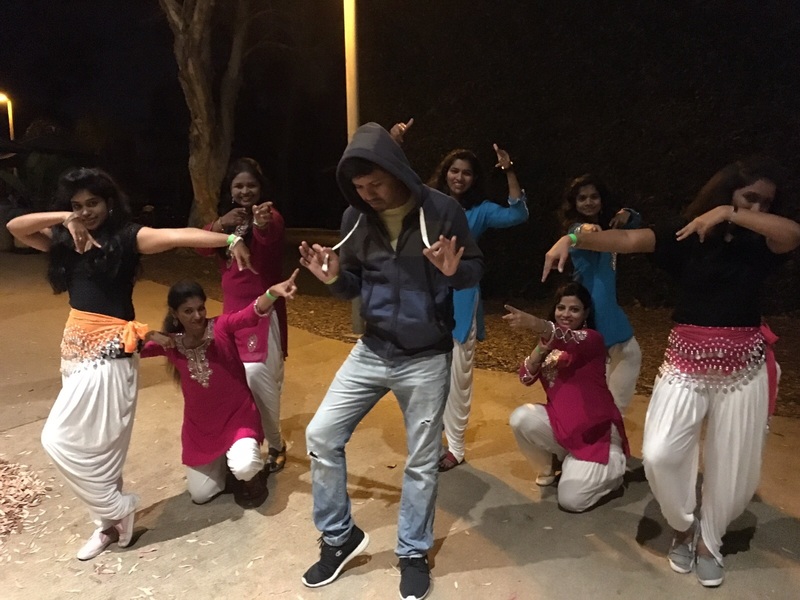 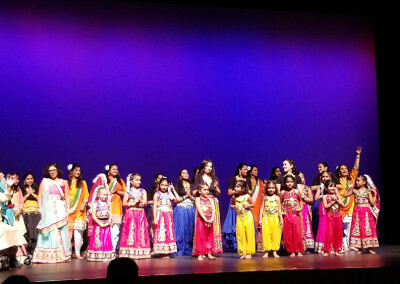 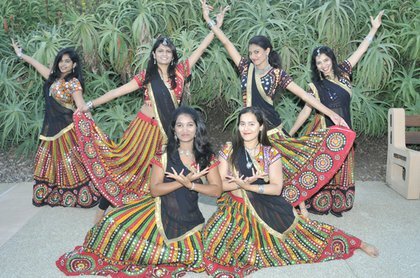 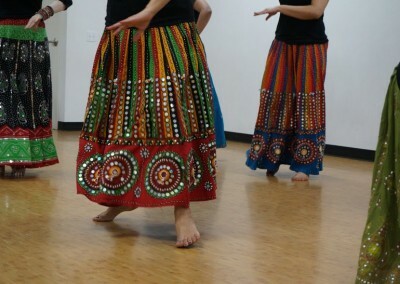 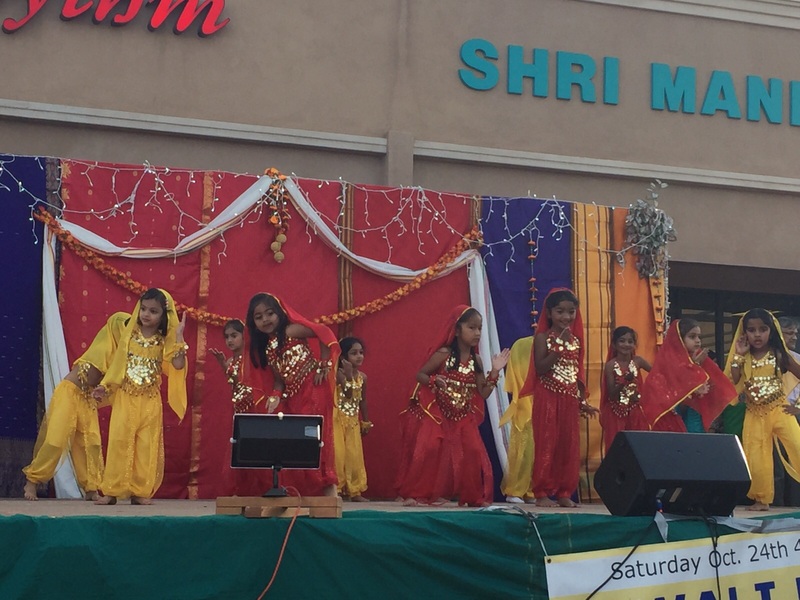 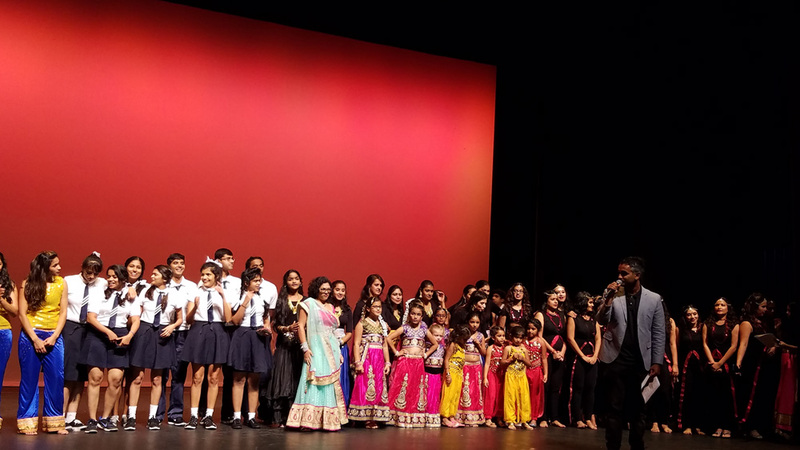 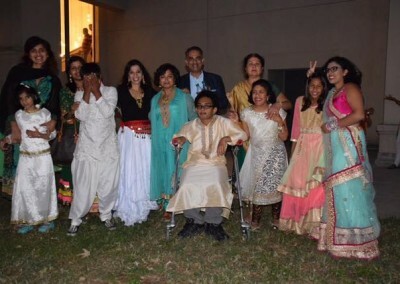 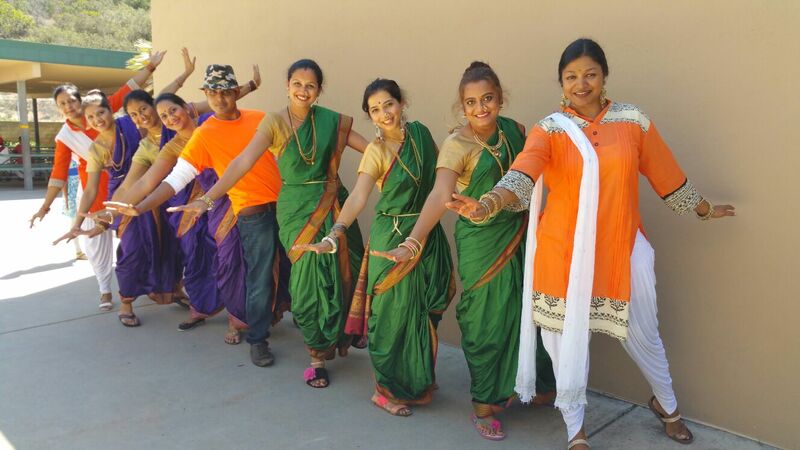 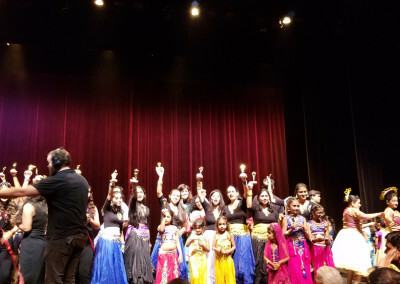 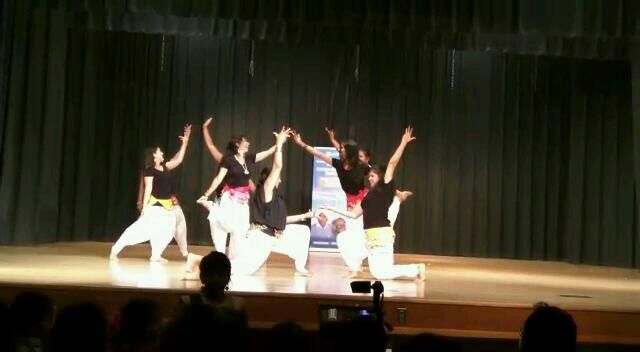 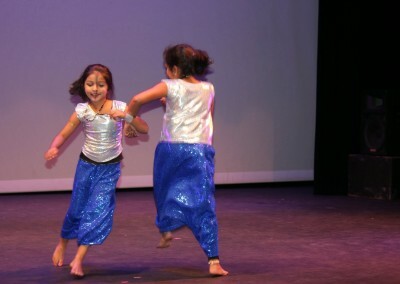 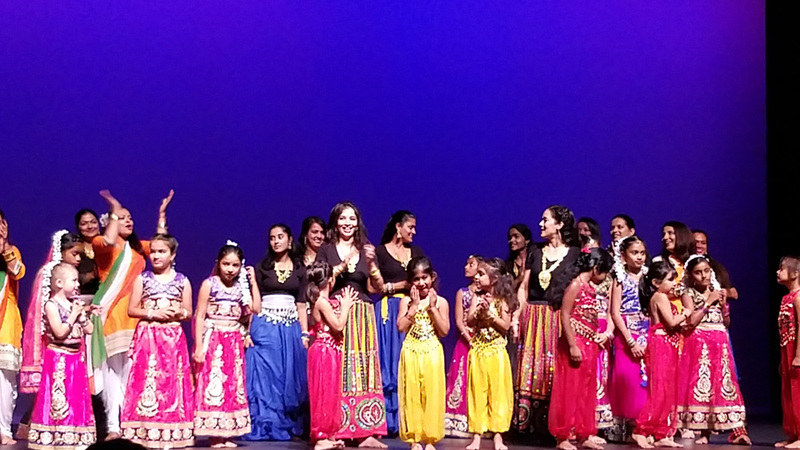 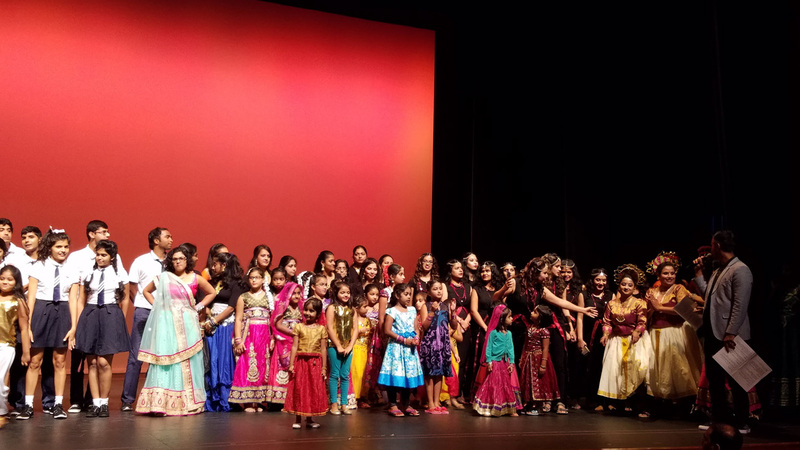 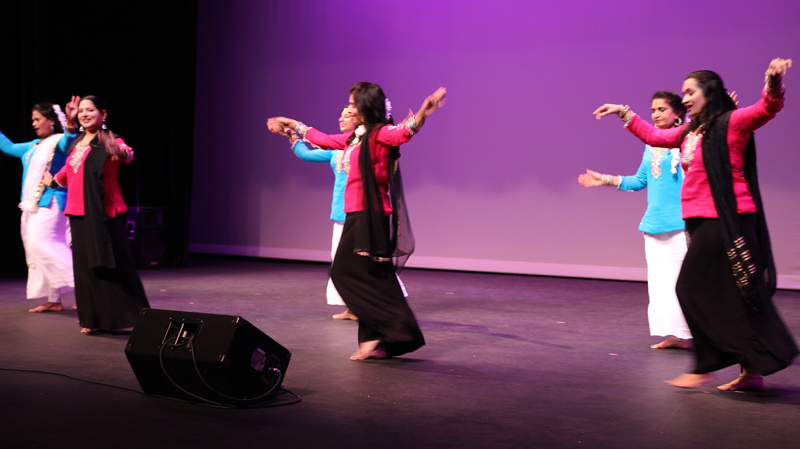 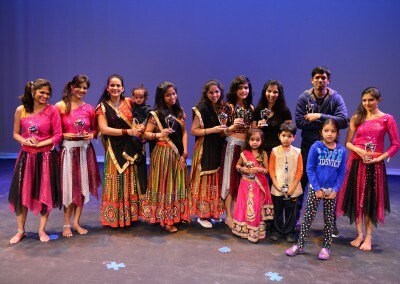 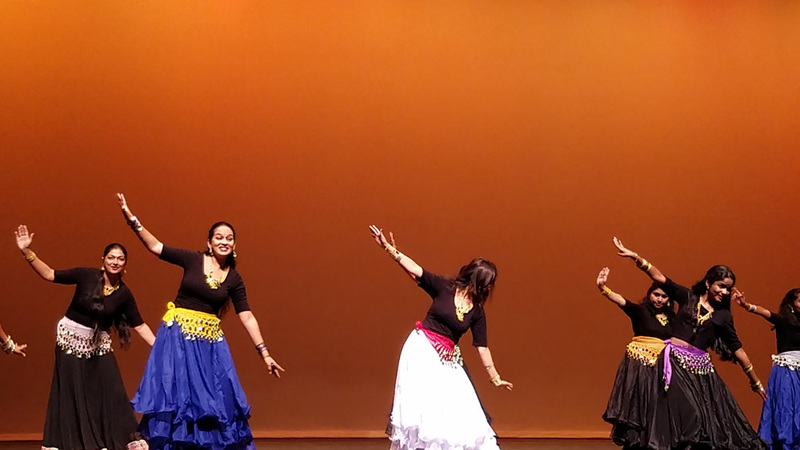 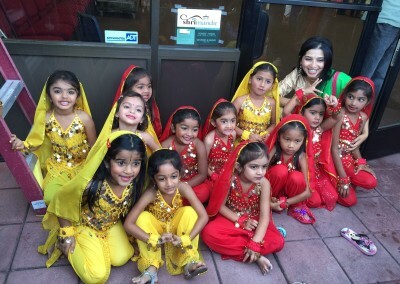 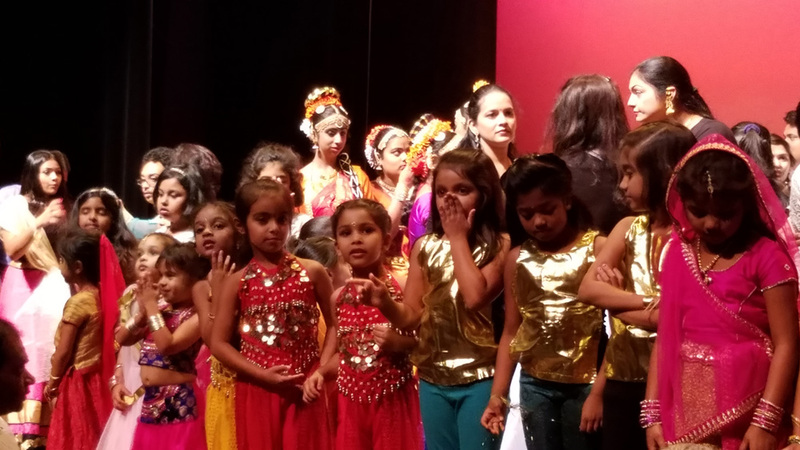 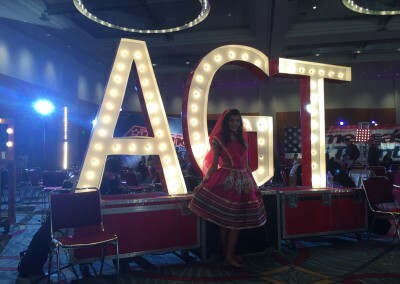 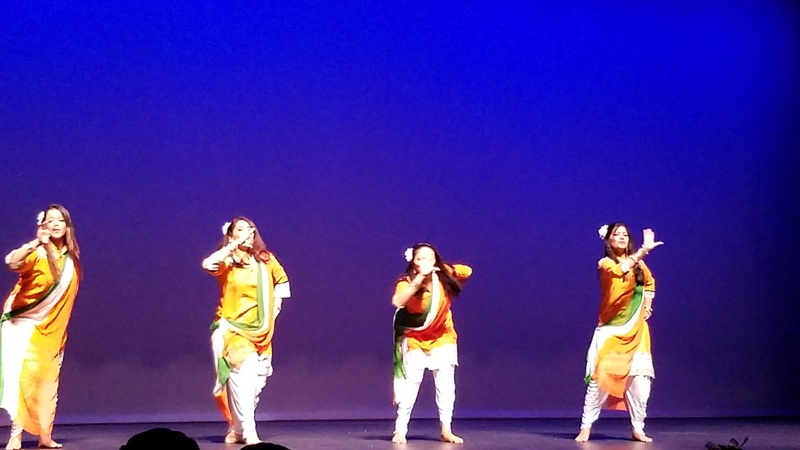 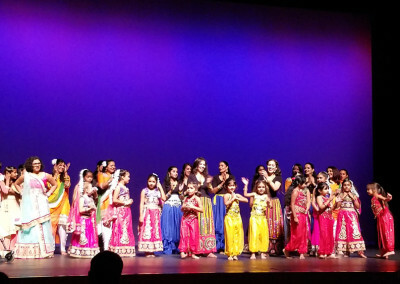 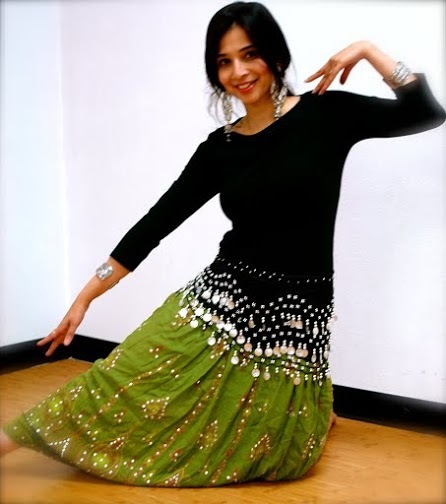 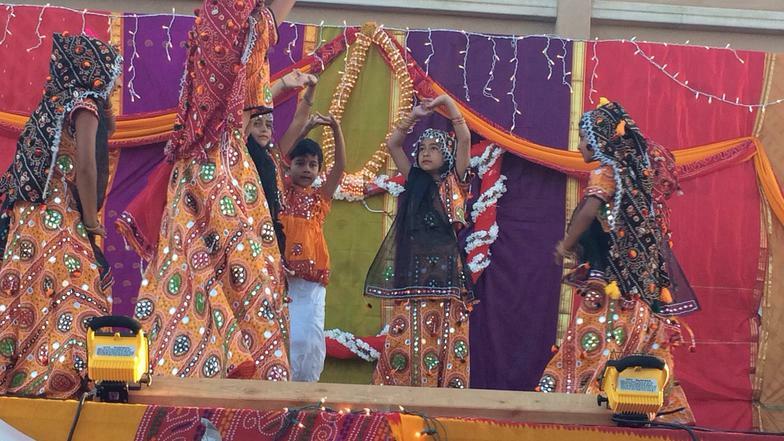 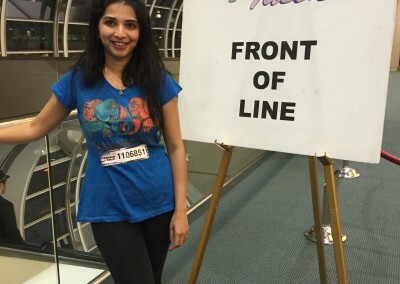 Payal thinks dancing is medium to express herself and has taught her discipline, grace and above all has helped her stay connected to her culture. 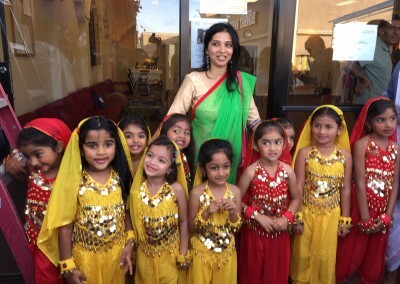 Her passion is to spread the same to others.